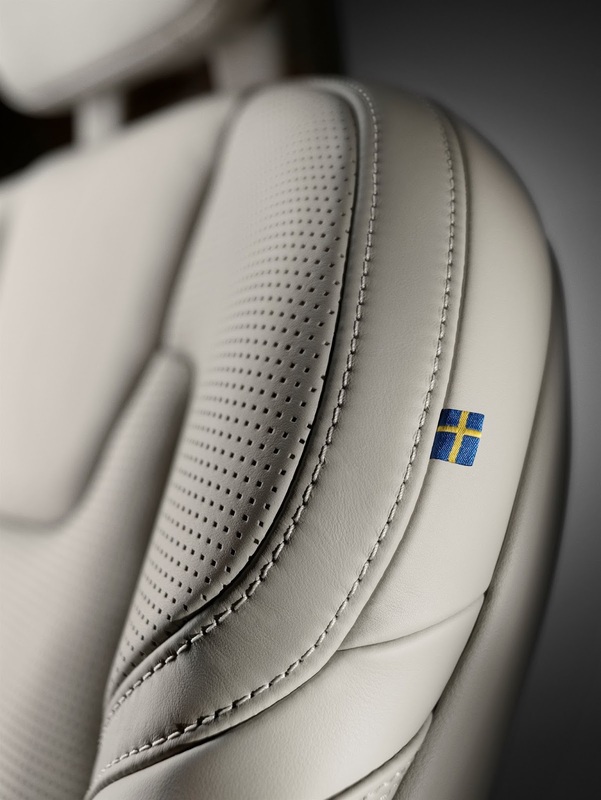 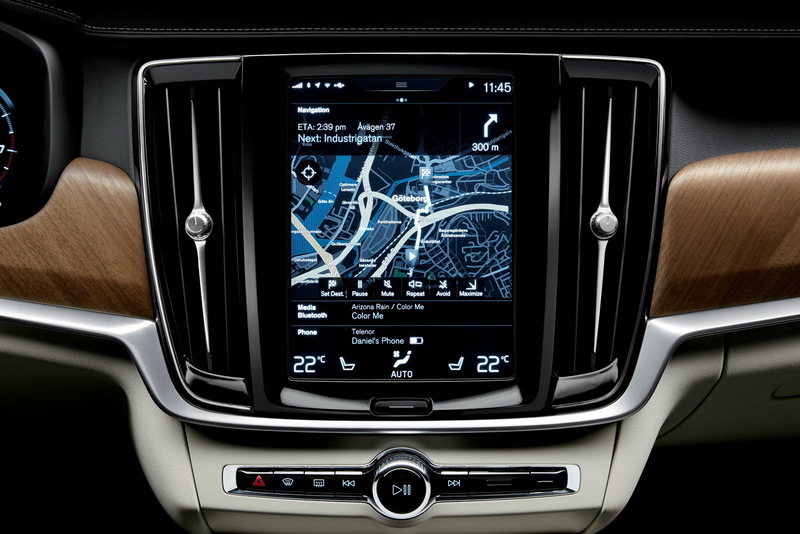 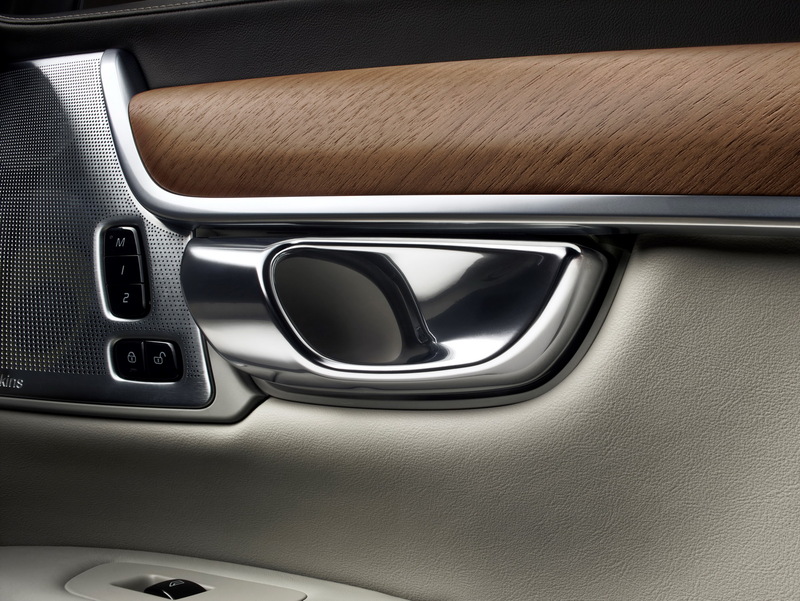 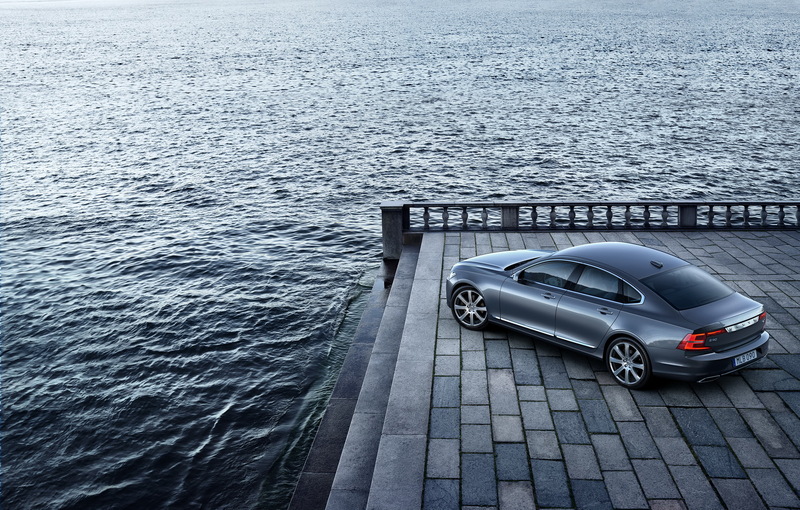 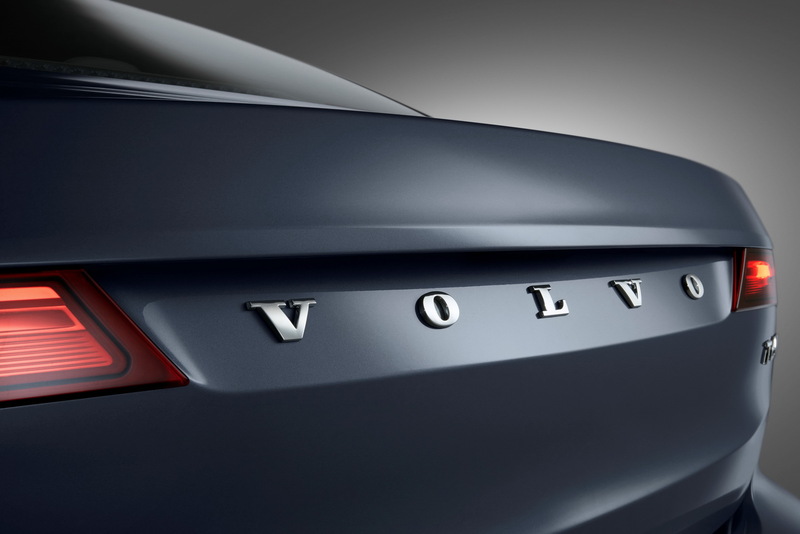 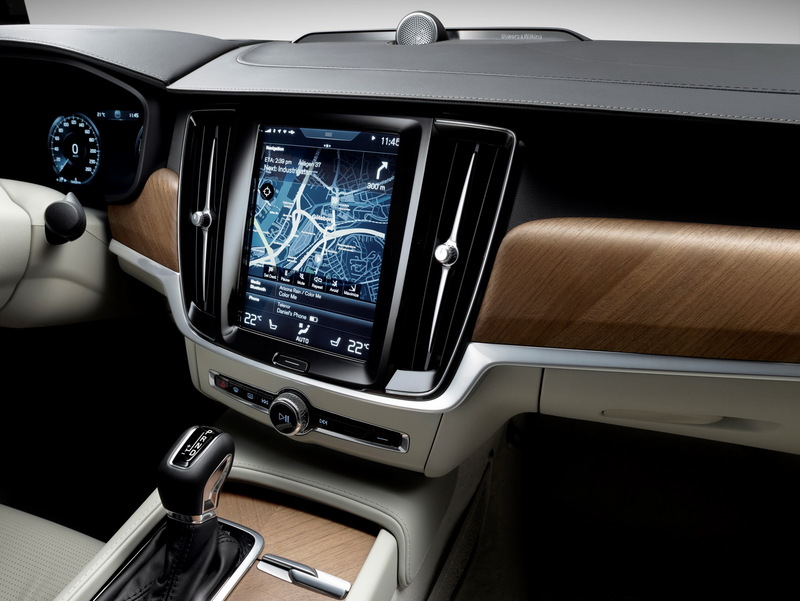 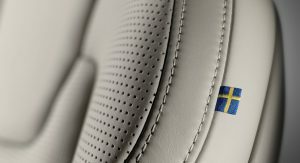 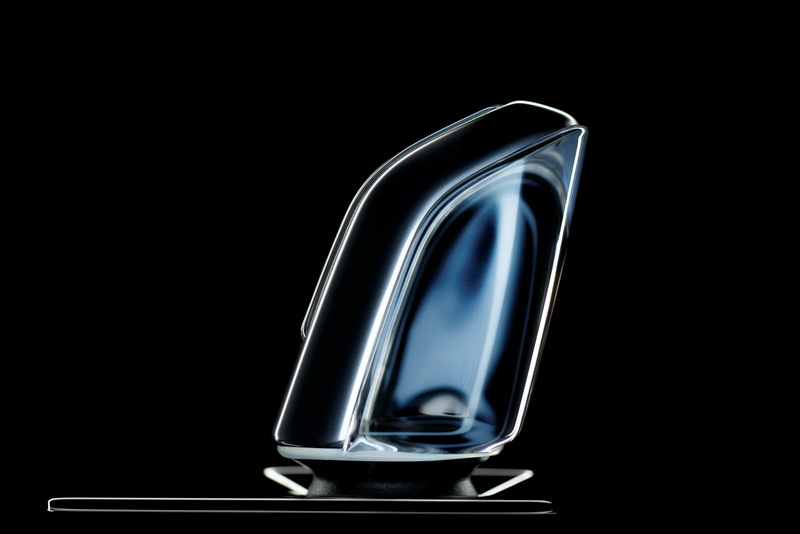 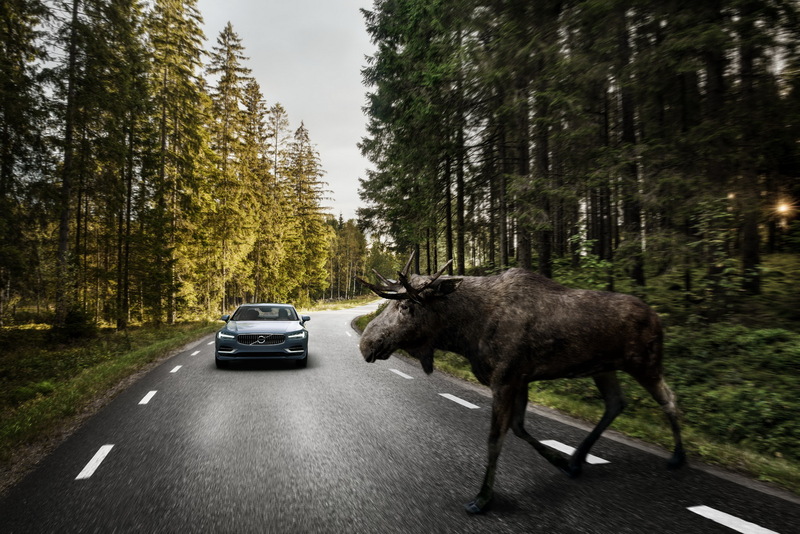 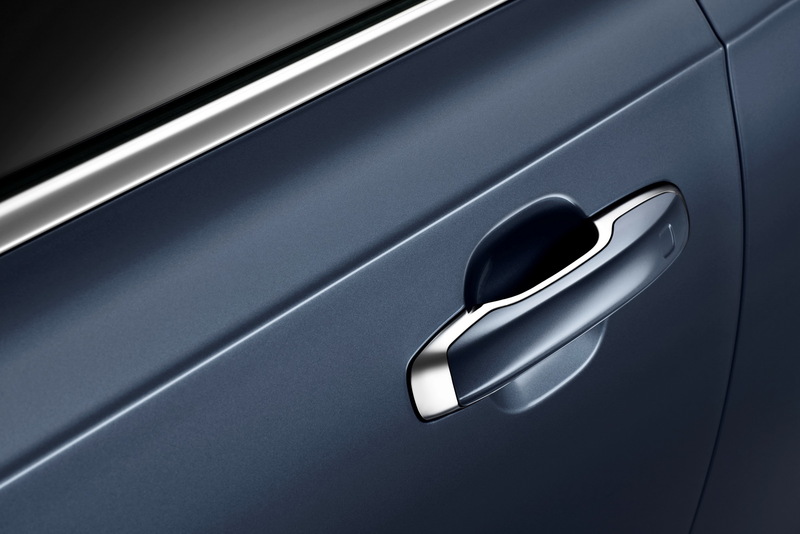 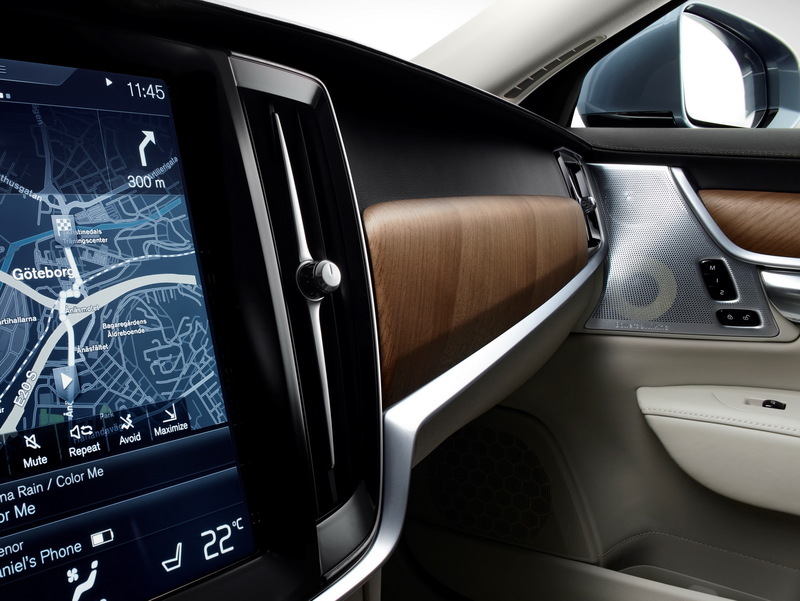 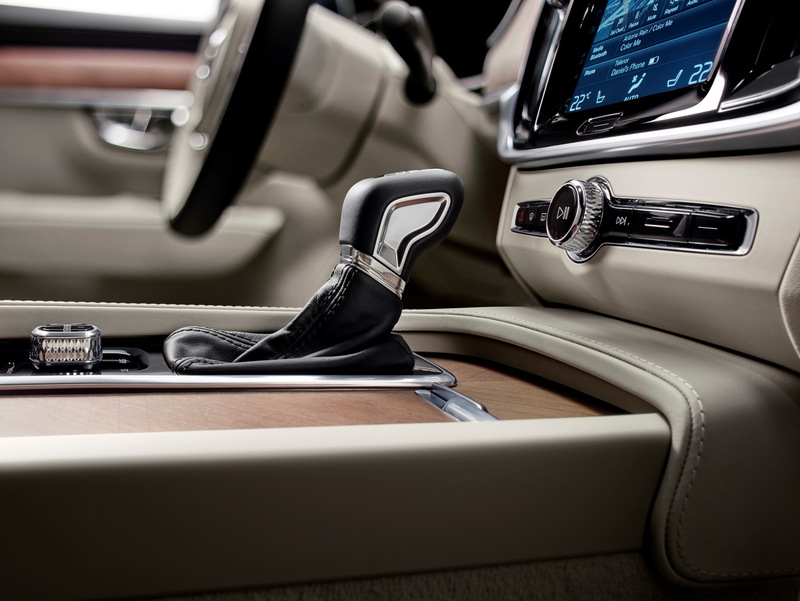 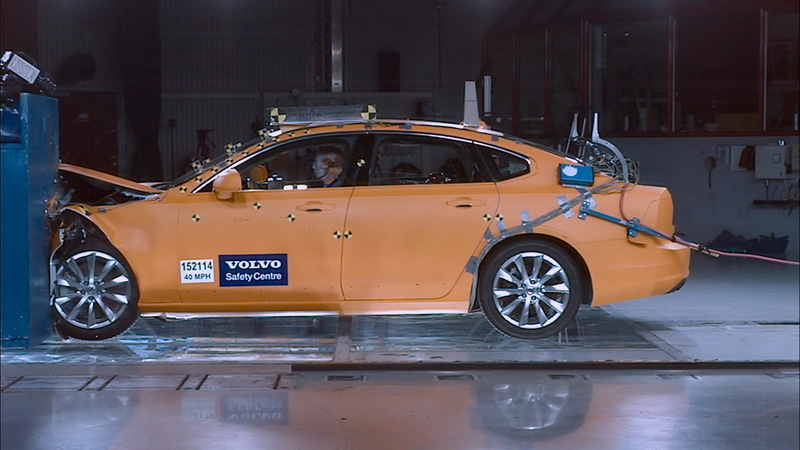 Volvo’s brand new flagship has made its global debut at the 2016 Detroit Auto Show today. 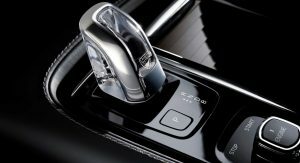 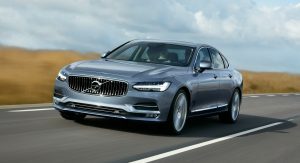 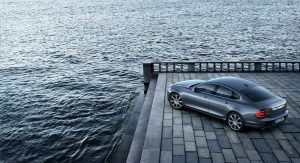 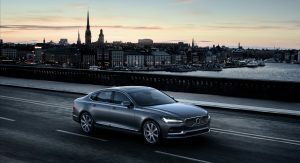 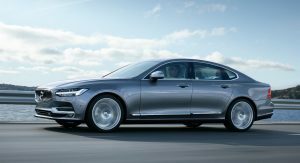 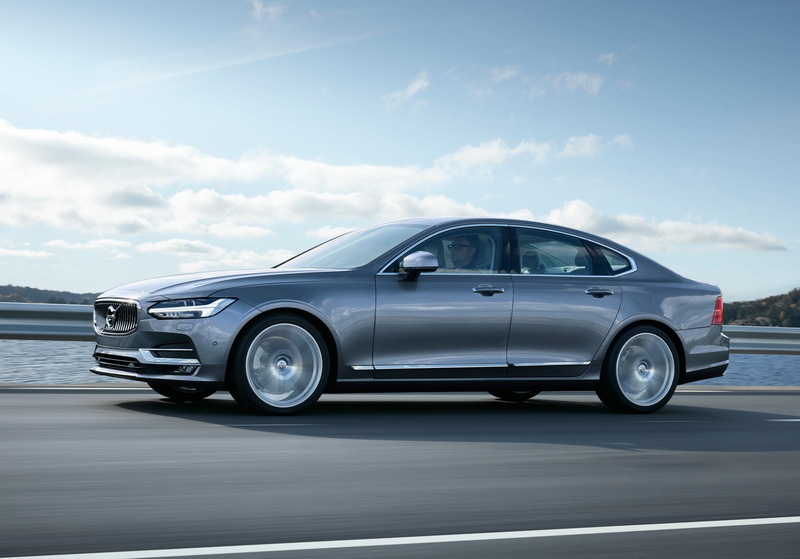 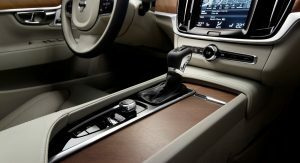 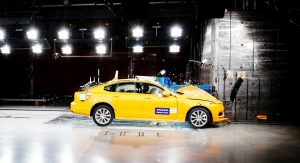 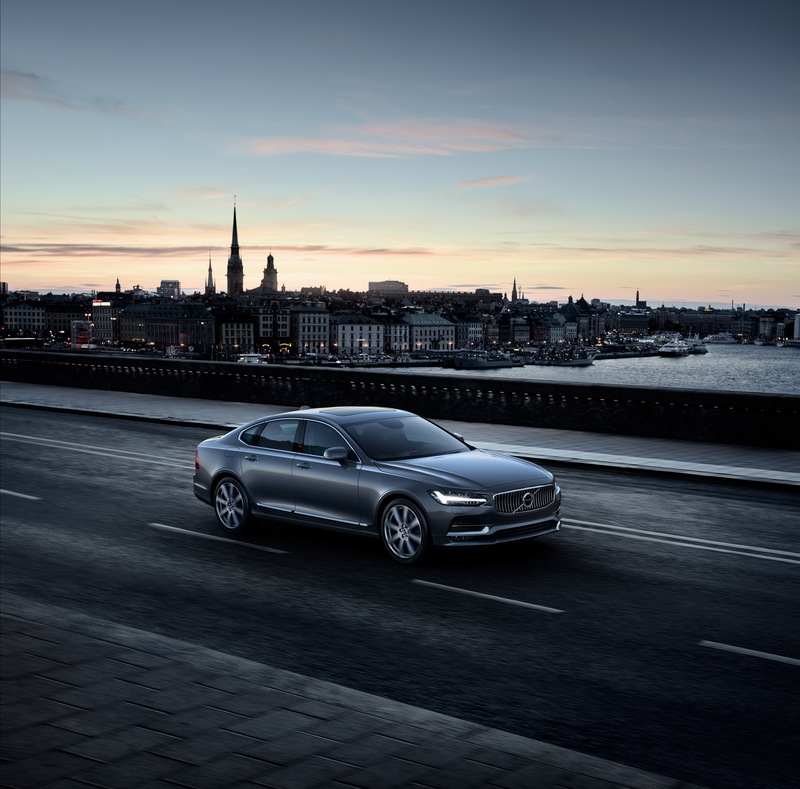 The 2017 S90 is the first new model after the after the XC90 SUV, which turned out to be a hit in the US after approximately 88,000 pre-orders were received last year, greatly surpassing original estimates by almost 40,000 units. 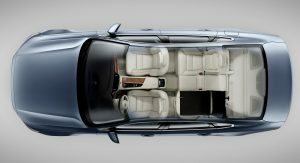 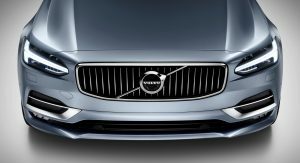 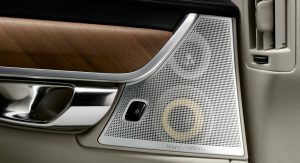 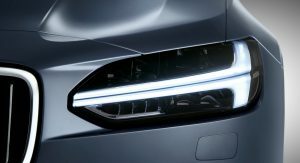 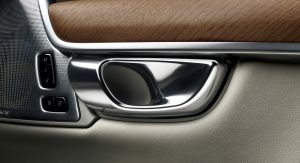 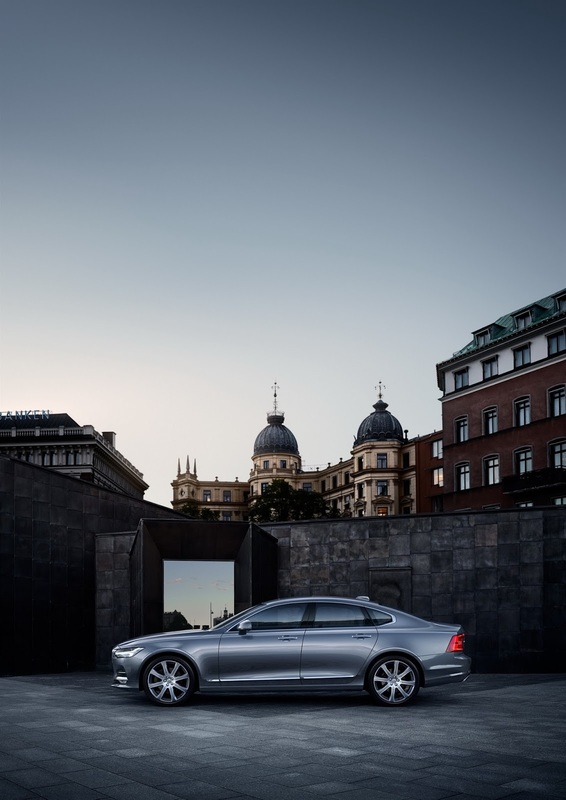 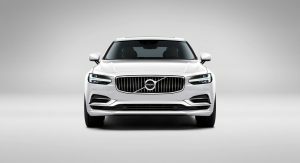 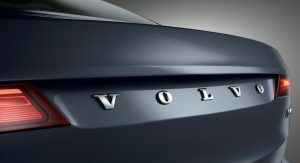 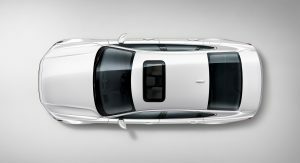 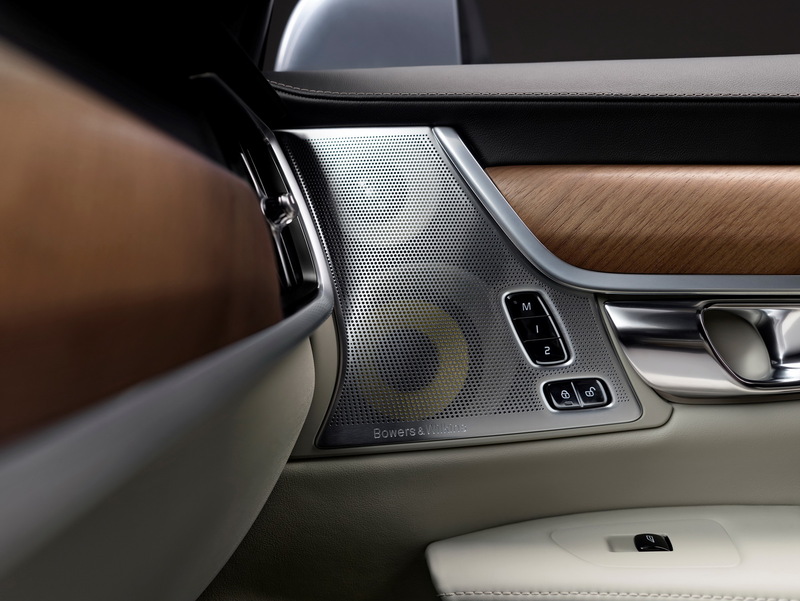 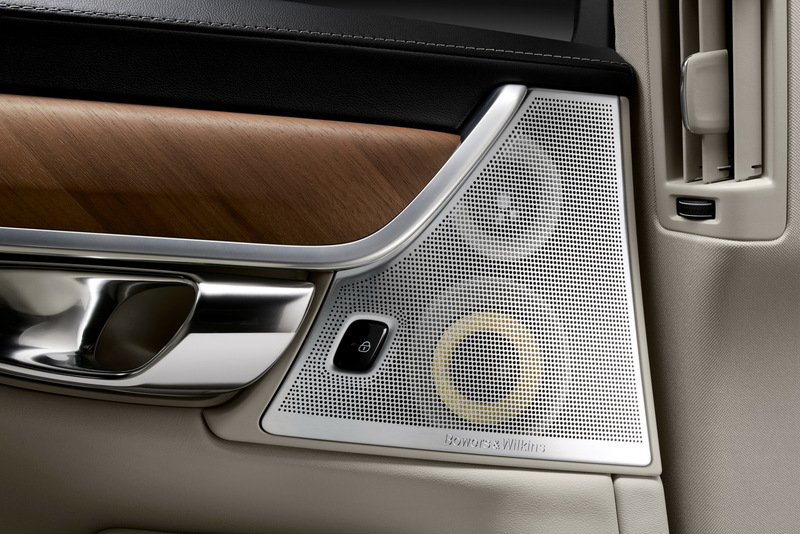 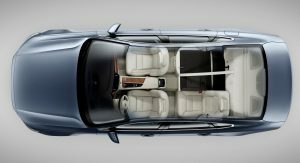 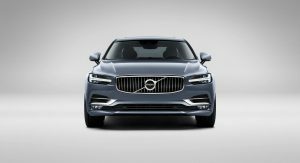 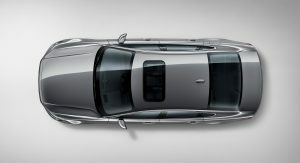 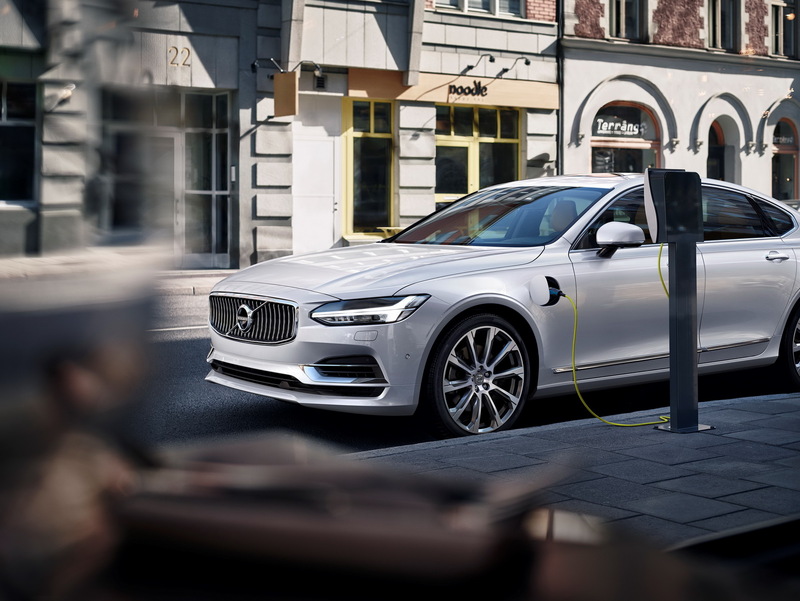 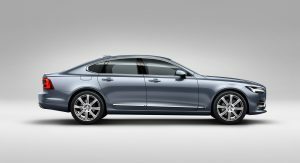 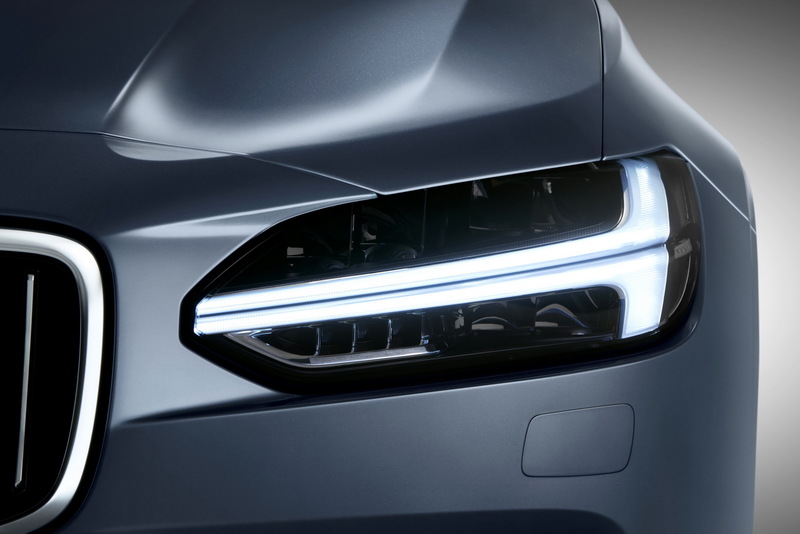 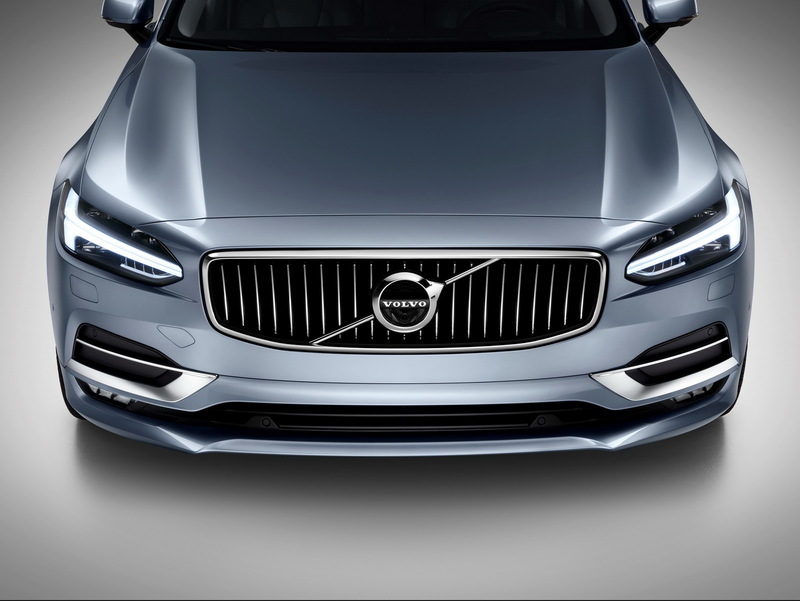 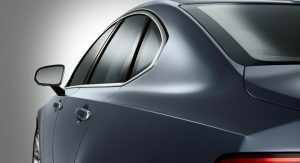 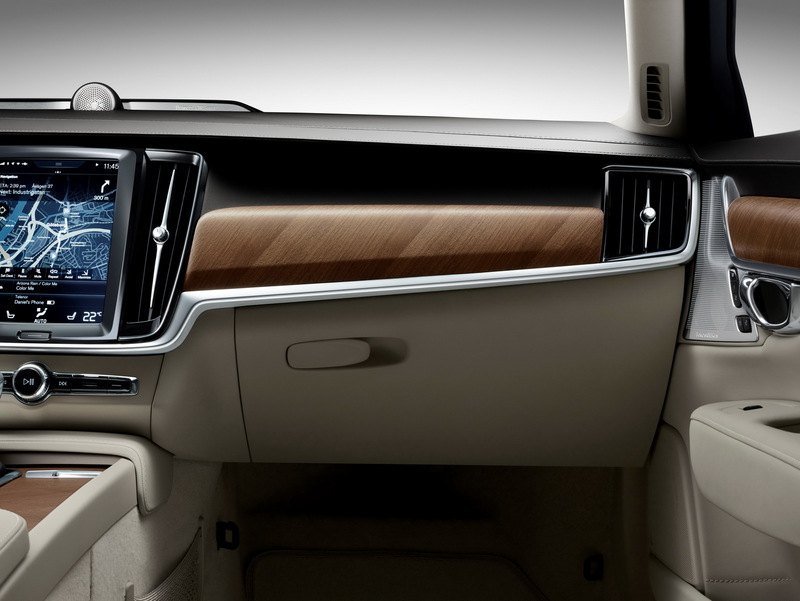 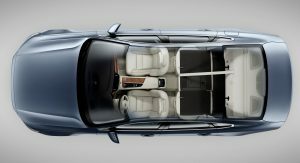 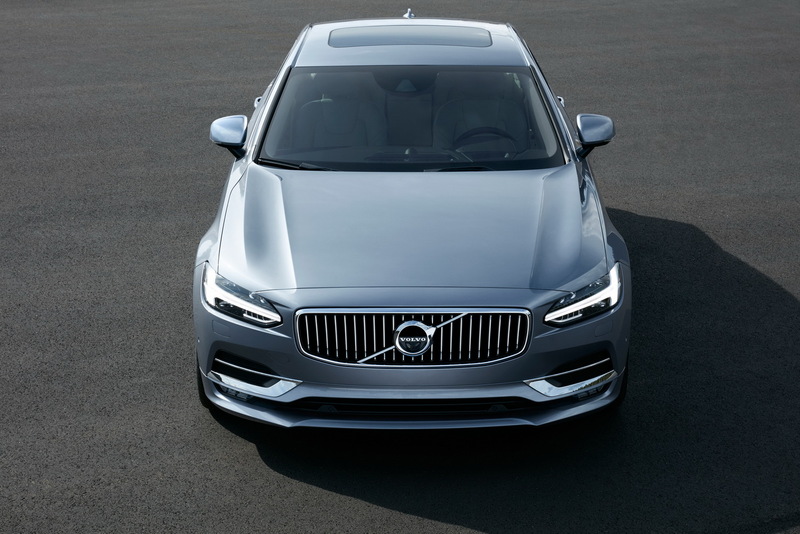 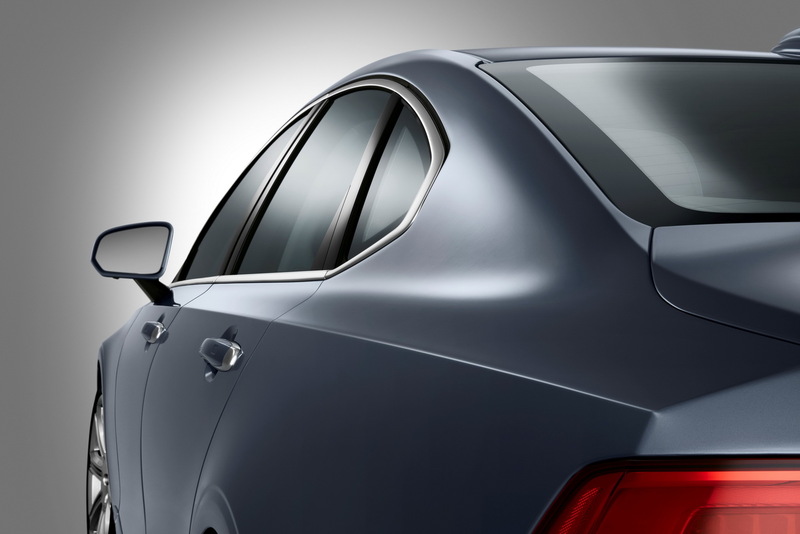 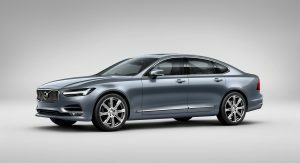 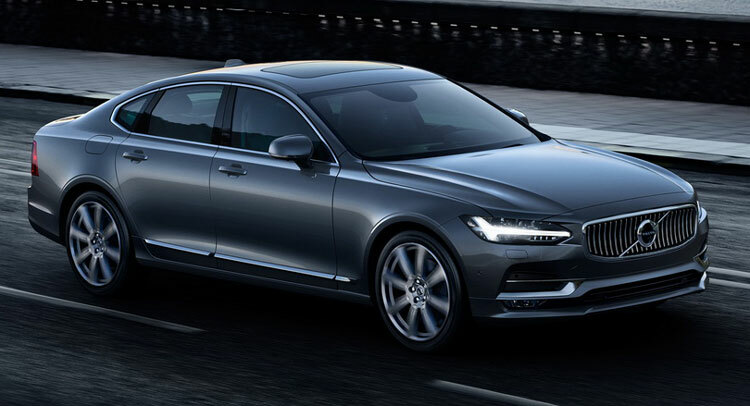 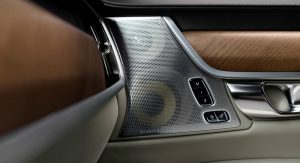 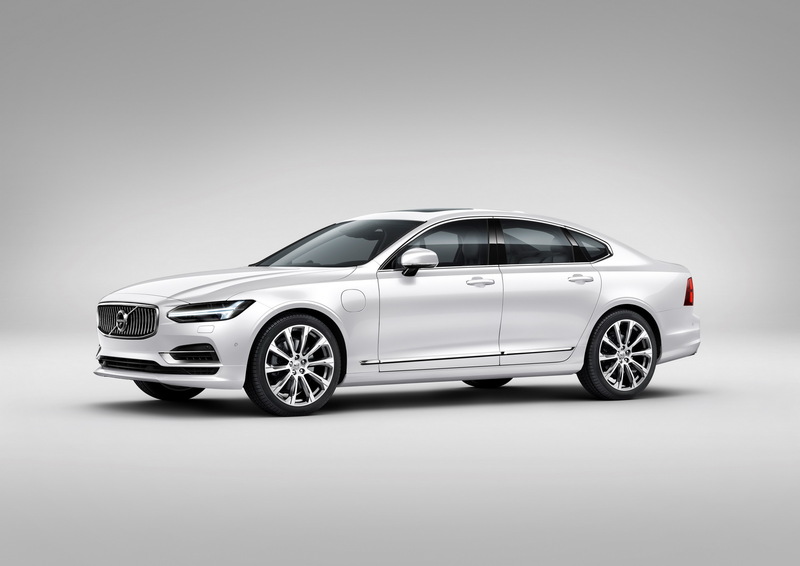 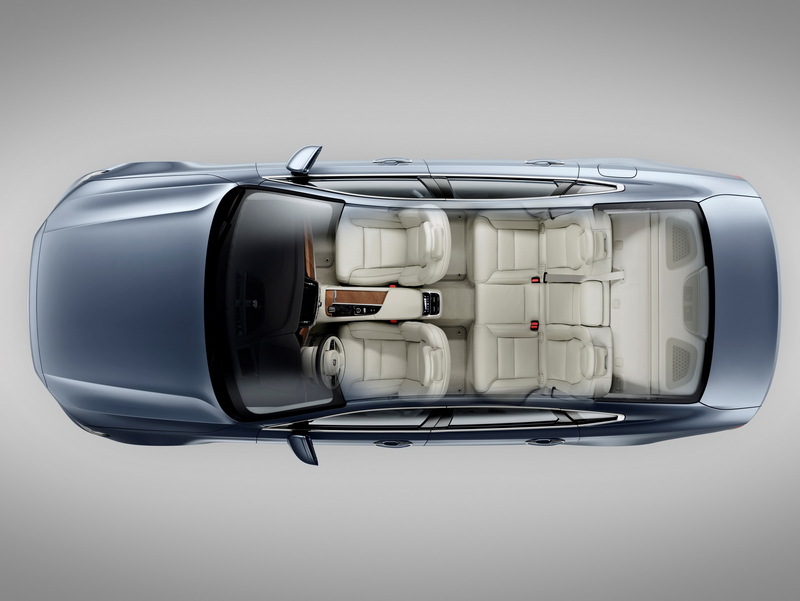 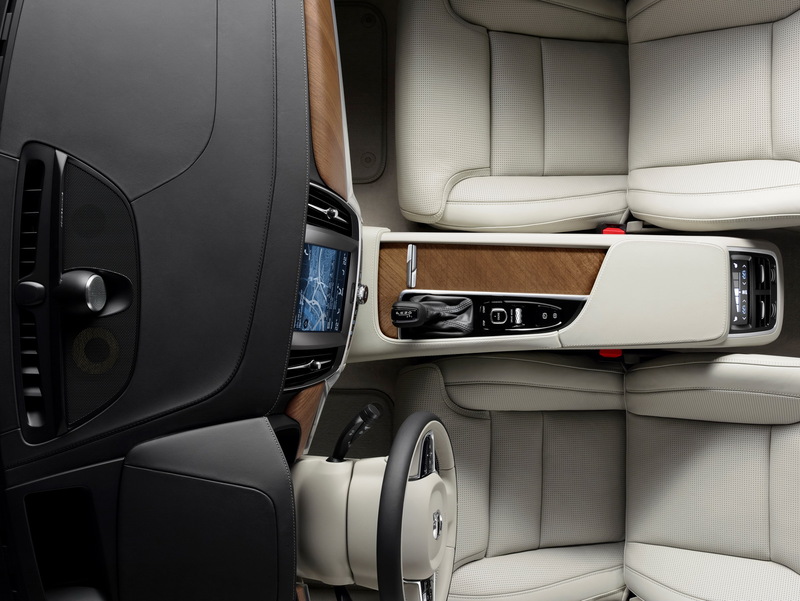 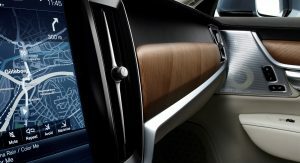 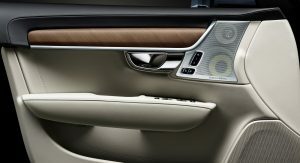 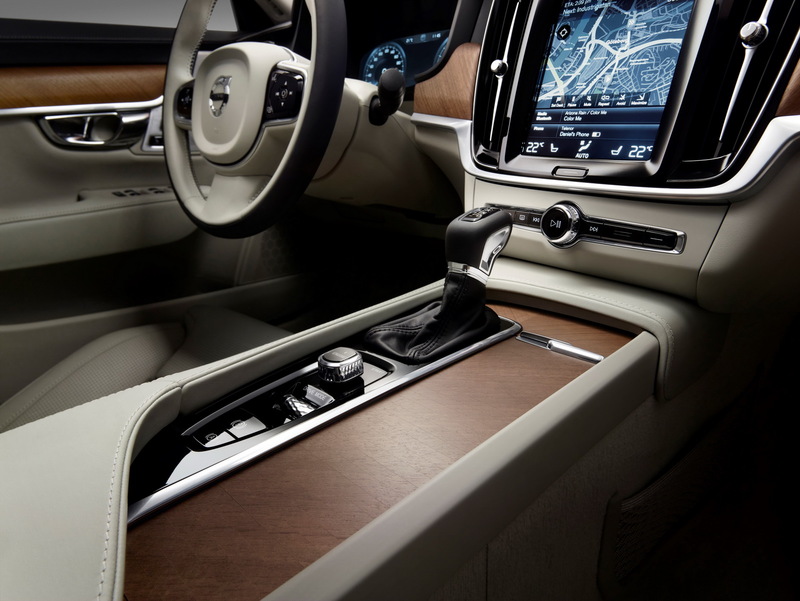 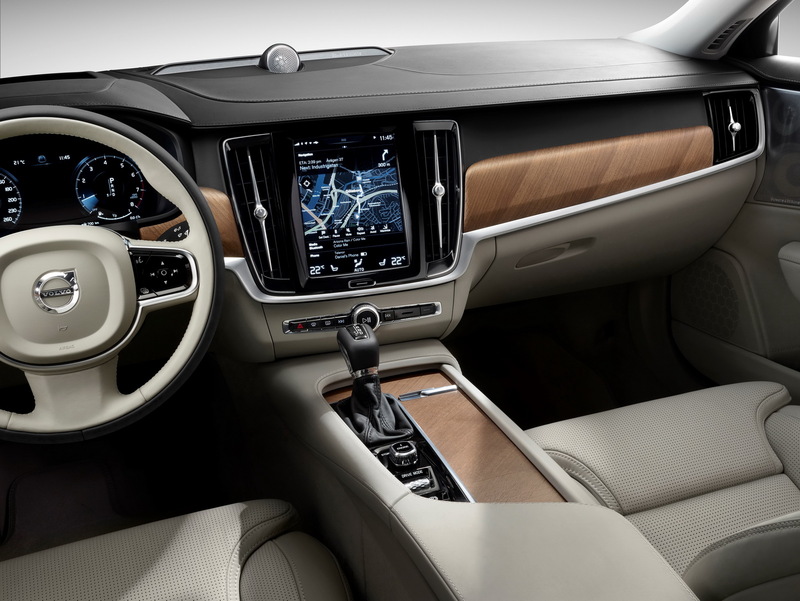 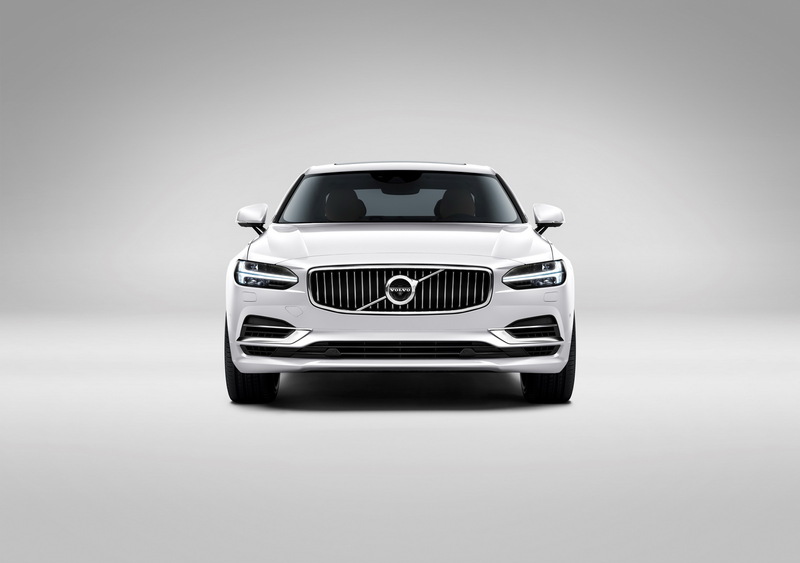 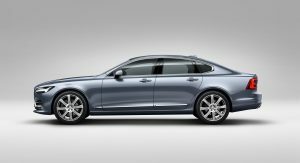 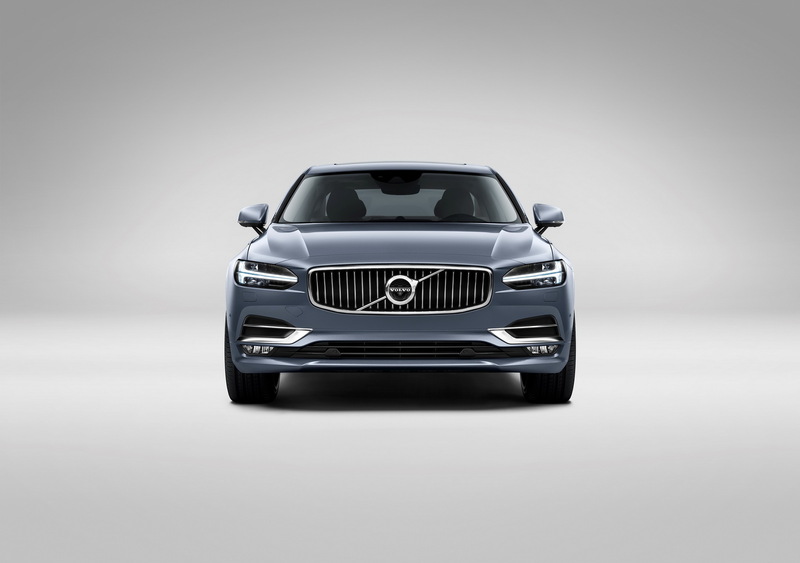 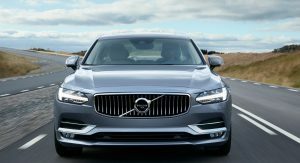 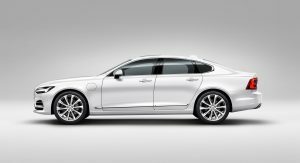 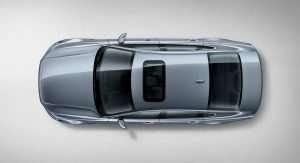 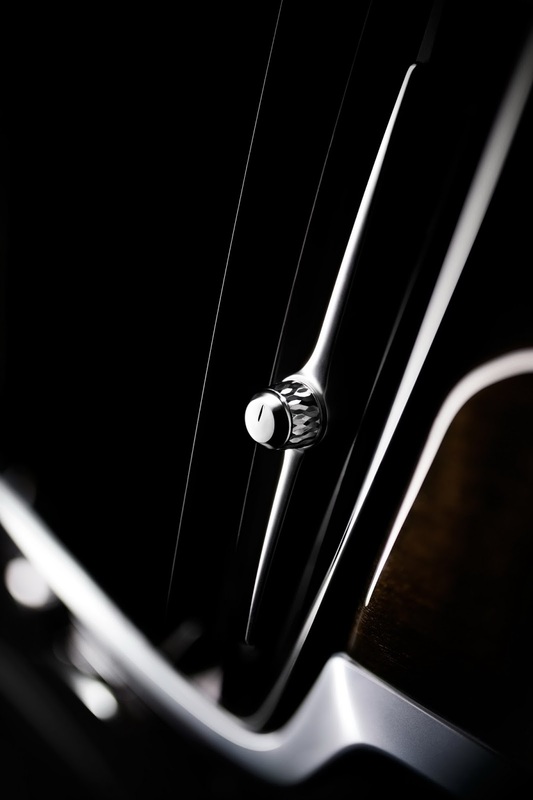 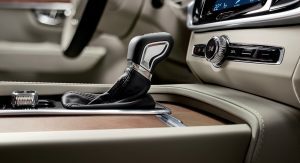 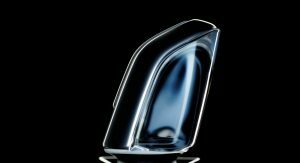 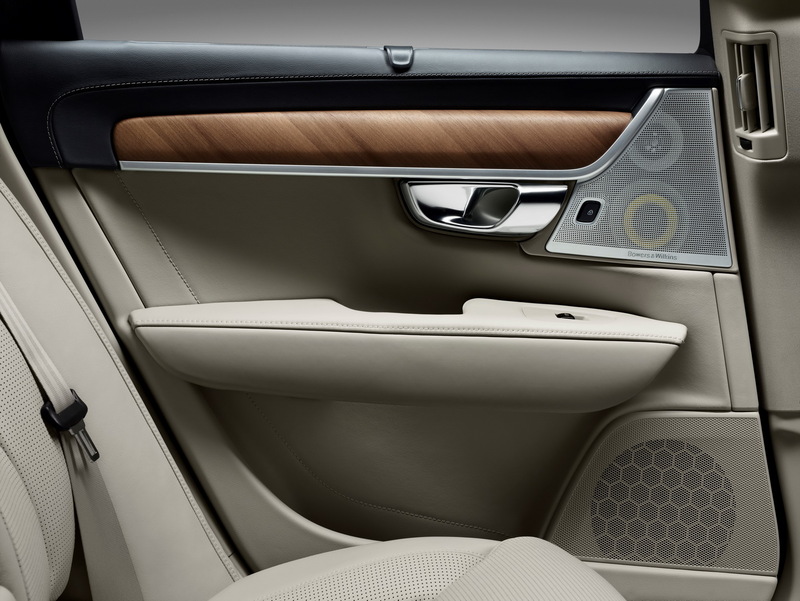 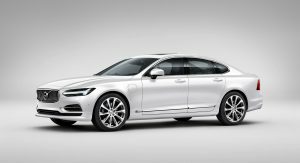 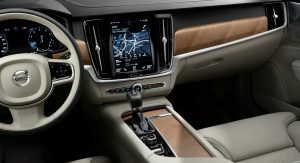 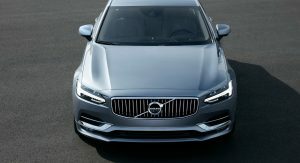 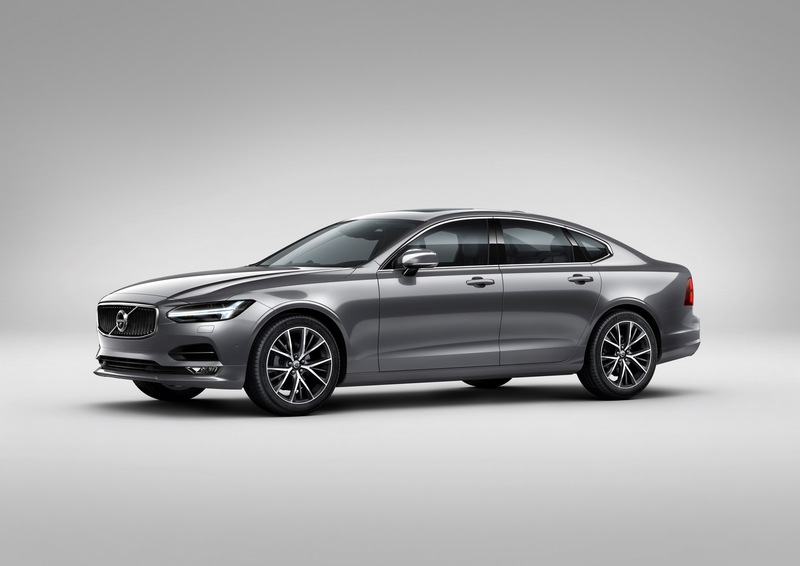 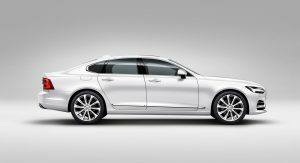 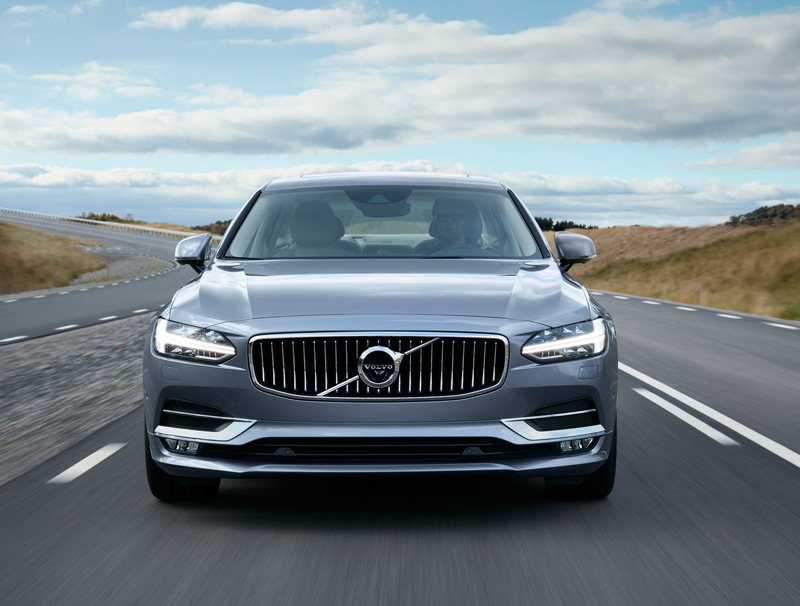 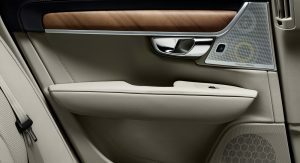 Volvo’s E-Class and 5-Series contender has an appealing and modern design, with the concave grille and T-shaped lights introduced in the XC90. 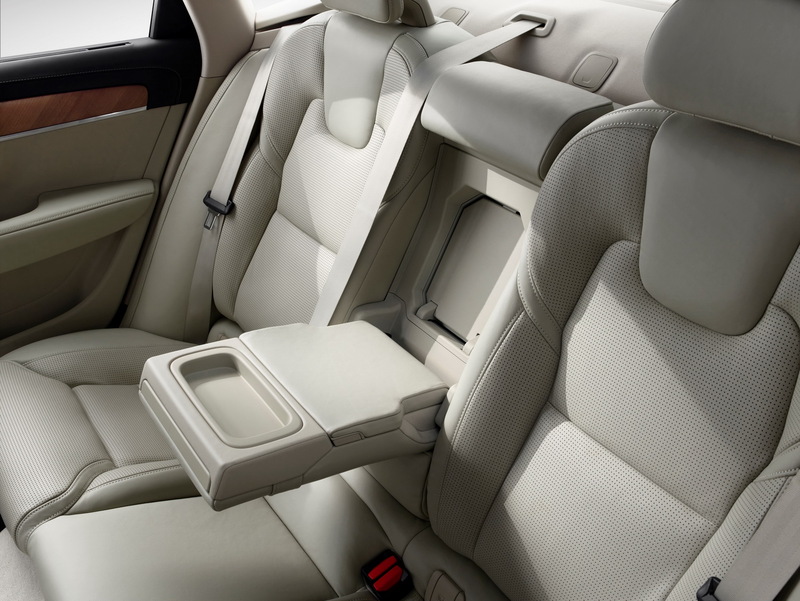 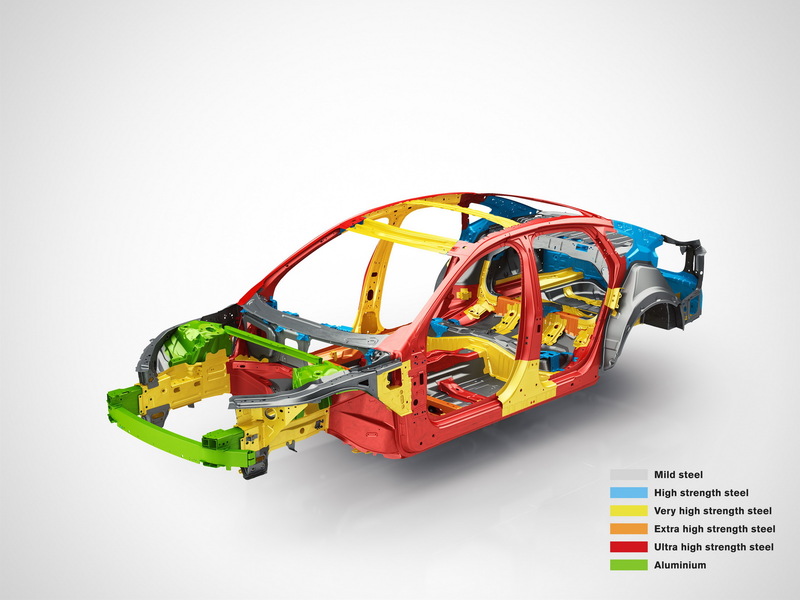 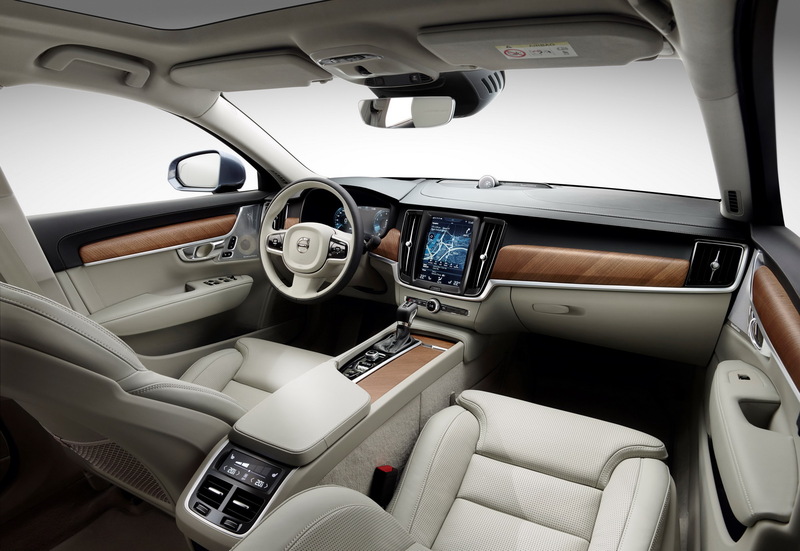 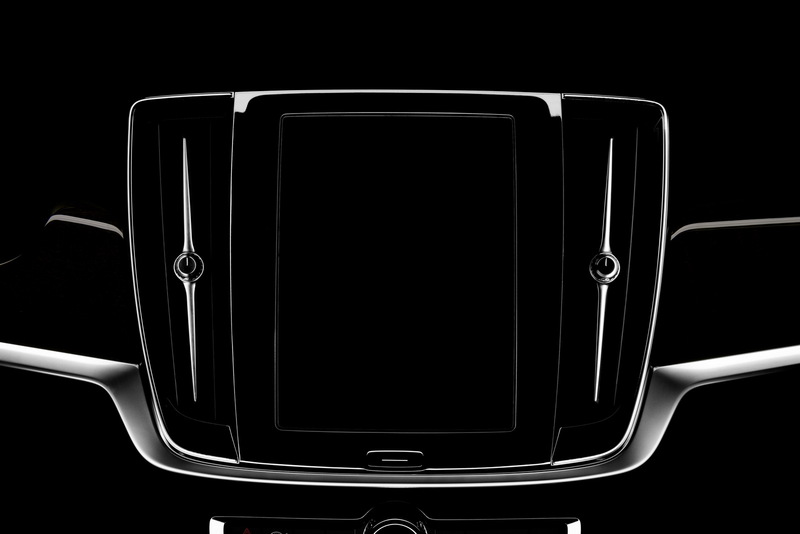 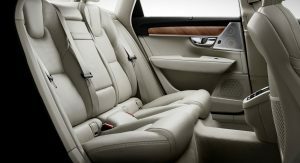 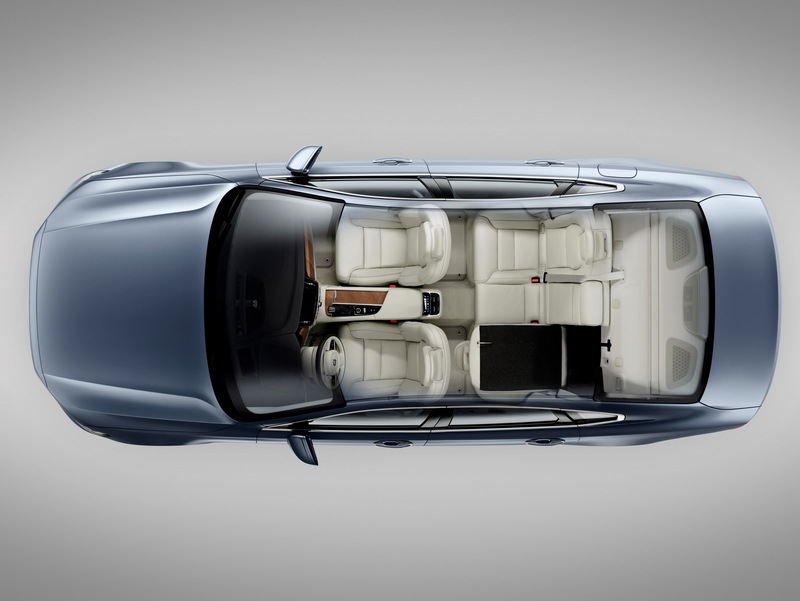 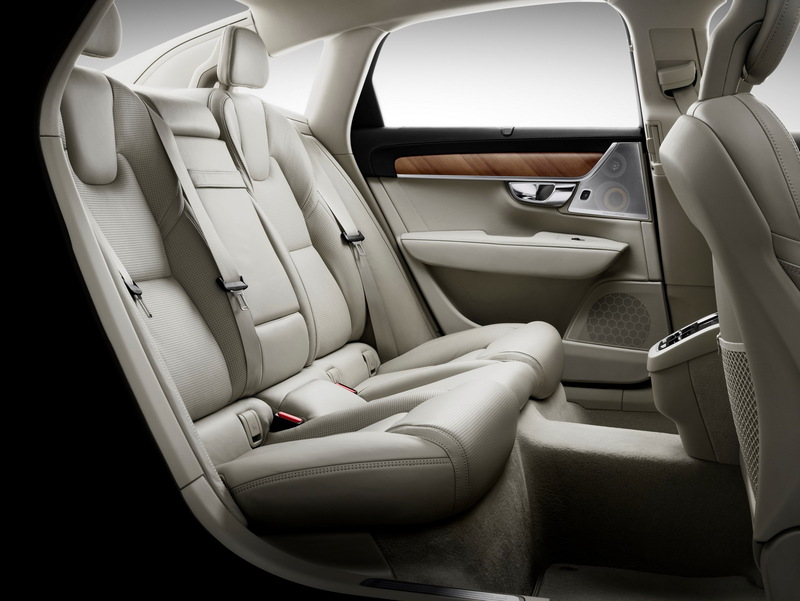 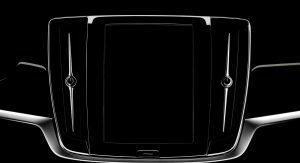 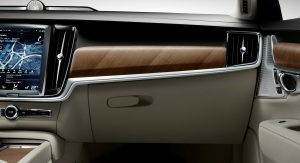 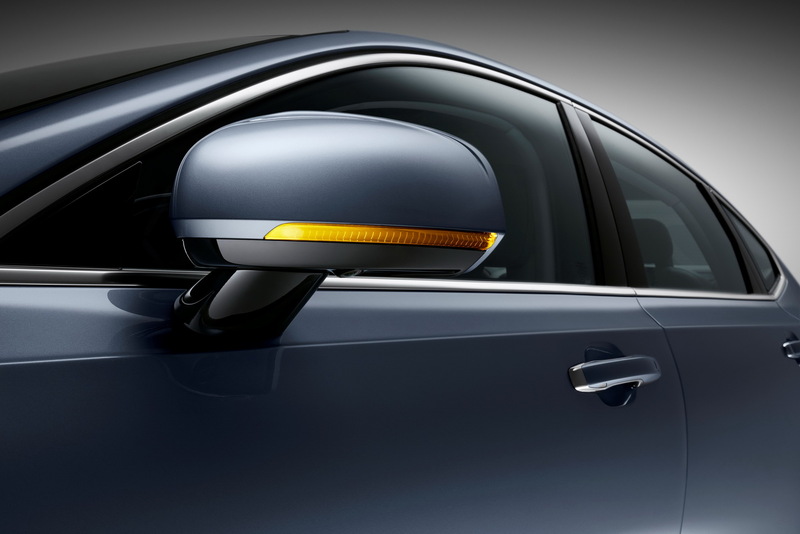 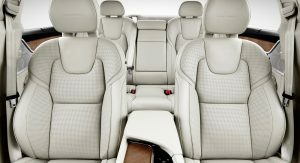 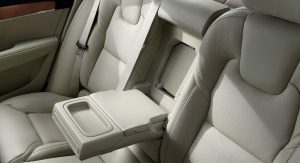 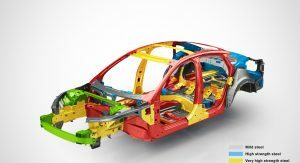 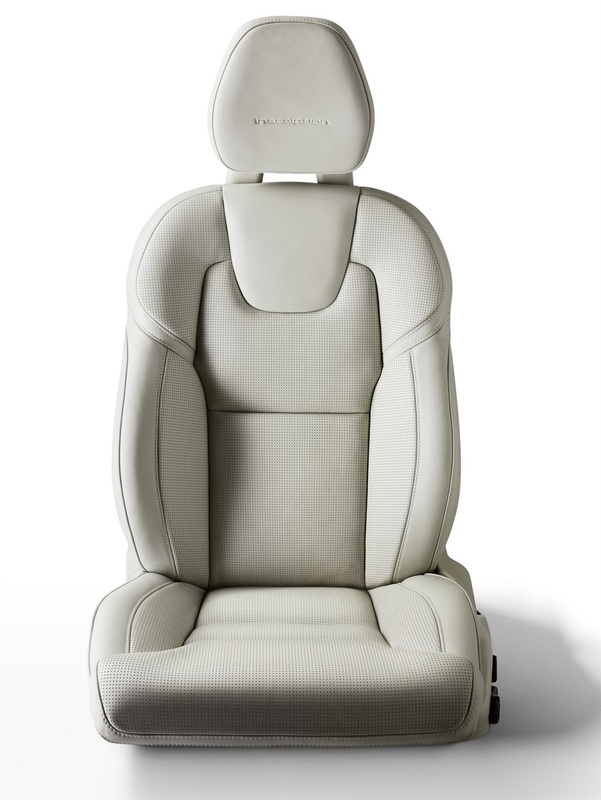 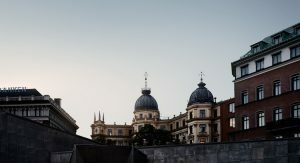 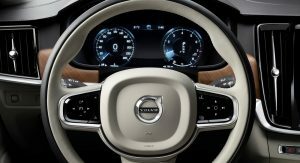 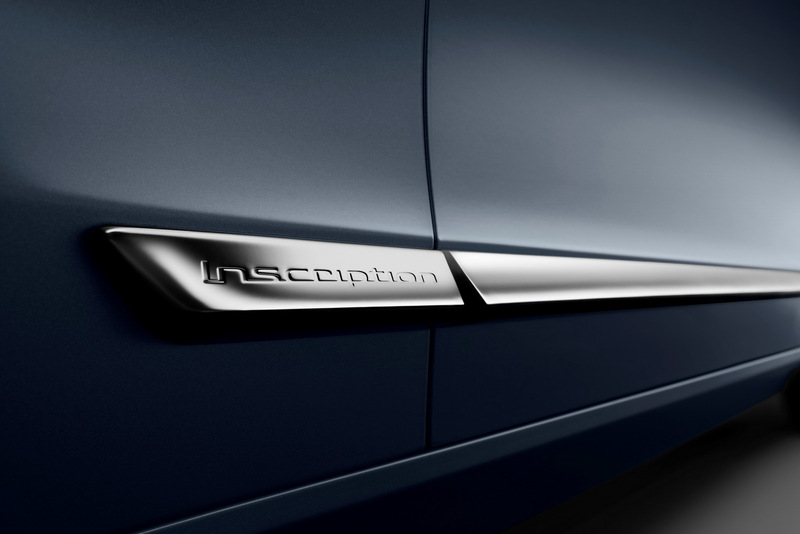 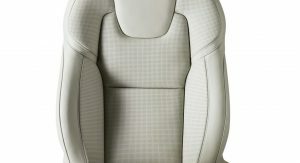 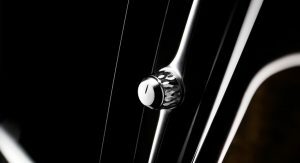 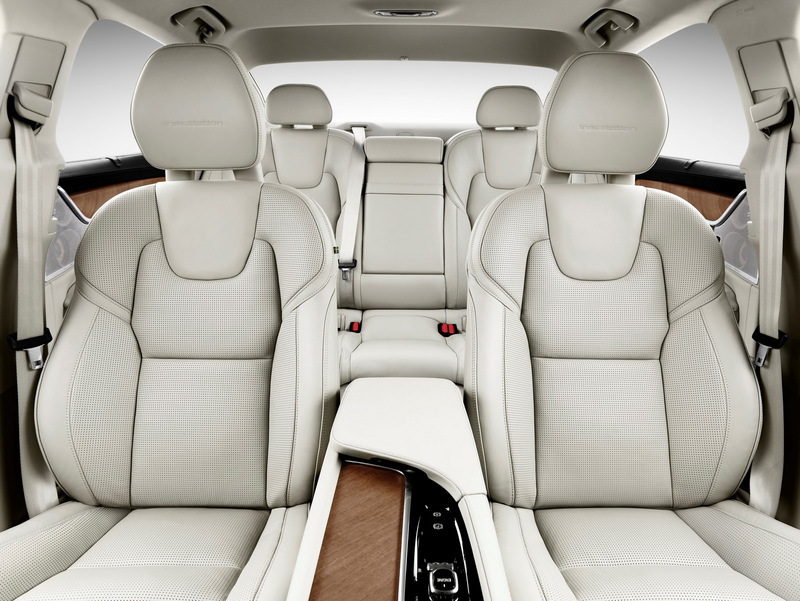 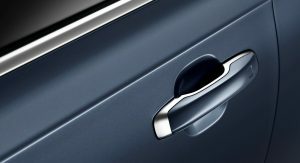 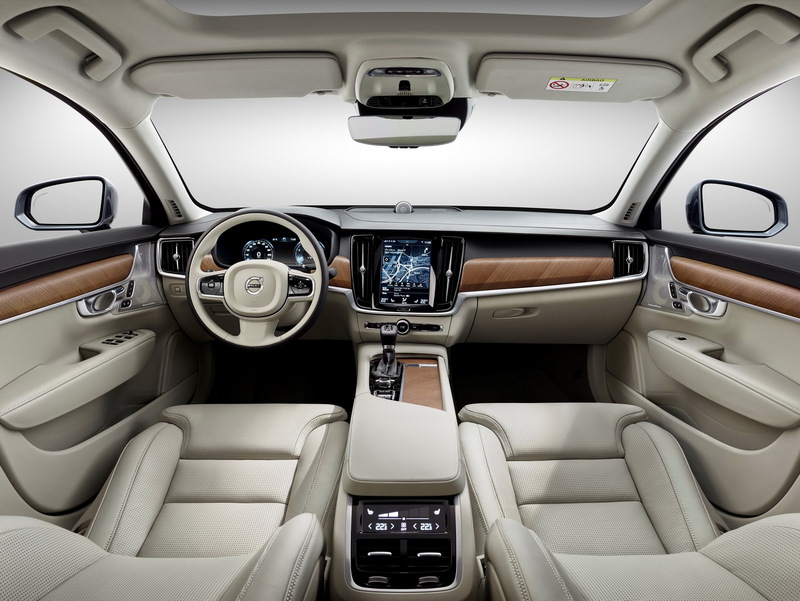 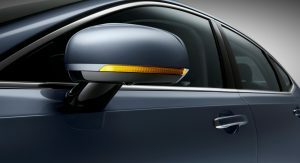 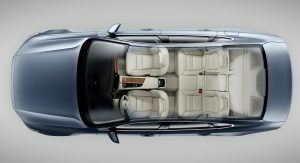 Inside, the design of the executive sedan is also greatly influenced by that of the large SUV. 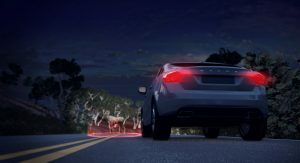 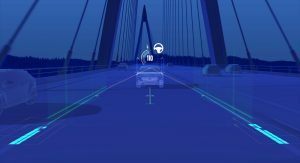 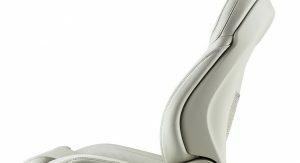 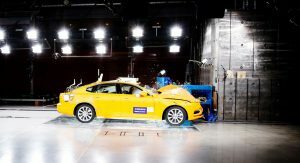 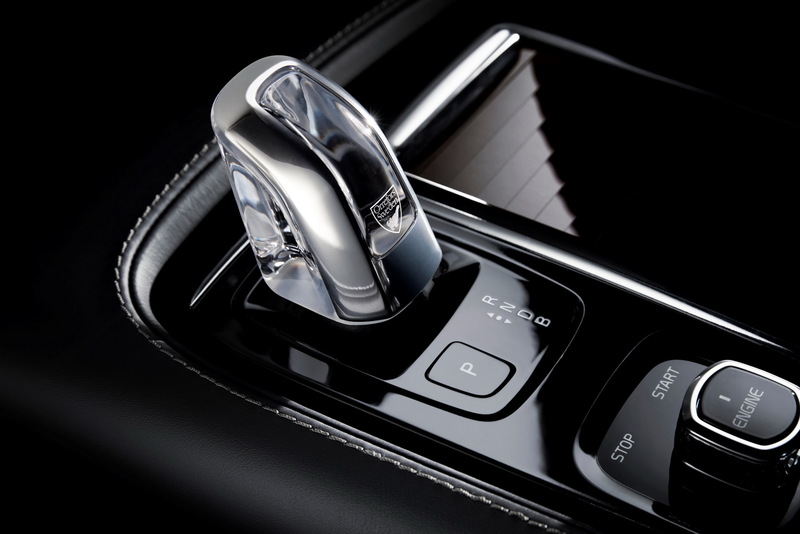 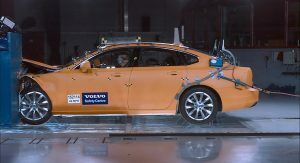 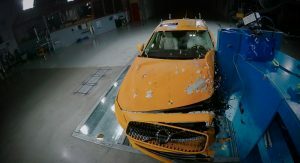 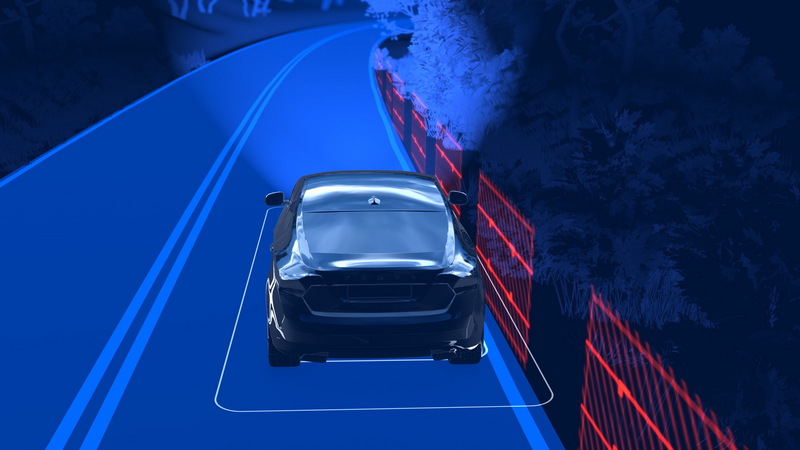 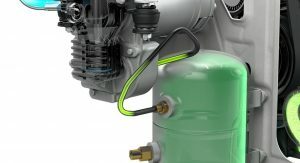 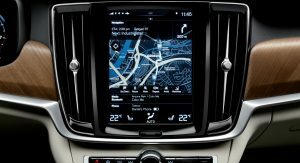 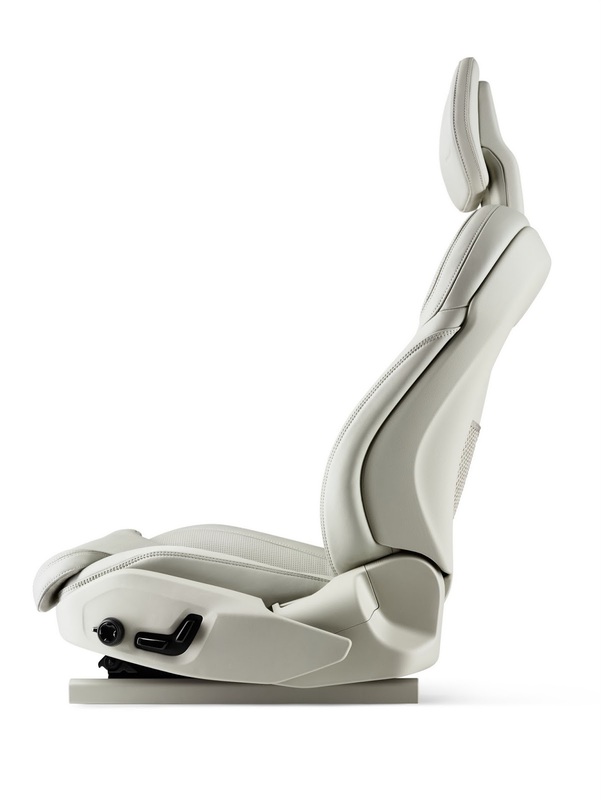 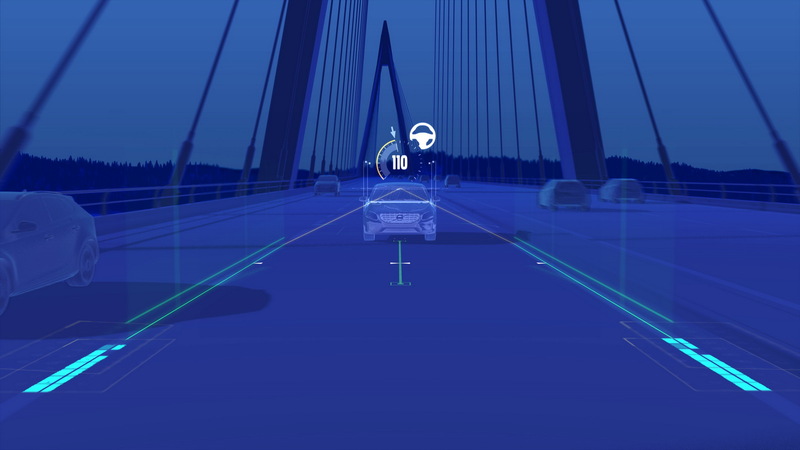 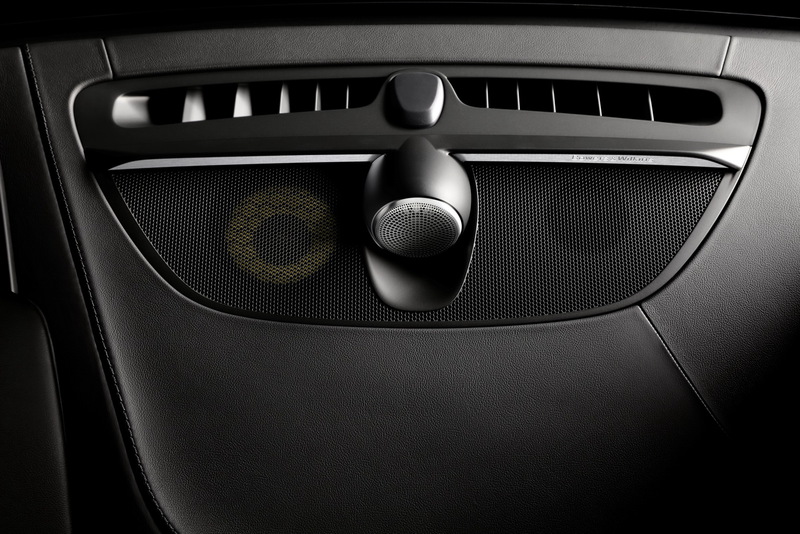 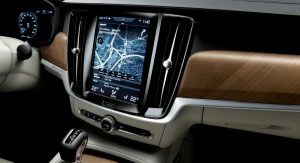 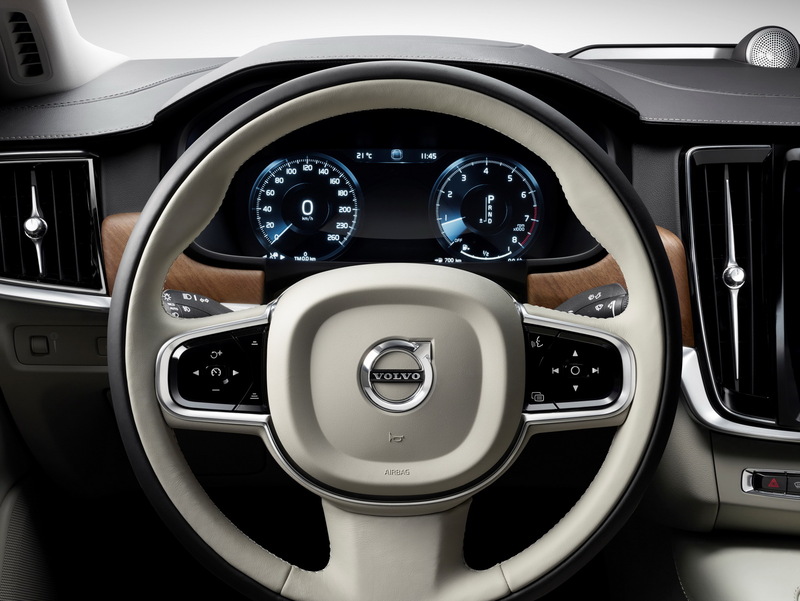 Standard equipment includes the semi-autonomous drive Pilot Assist and the IntelliSafe Assist, which includes the Adaptive Cruise Control and Distance Alert. 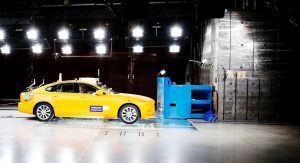 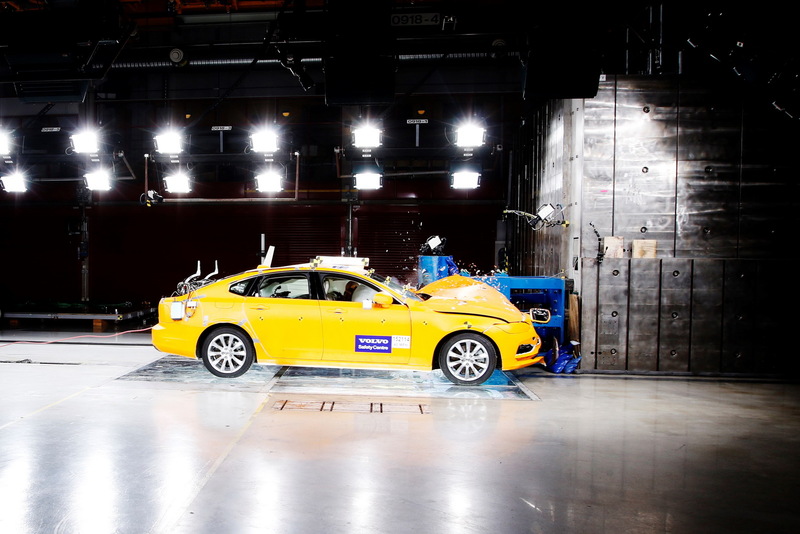 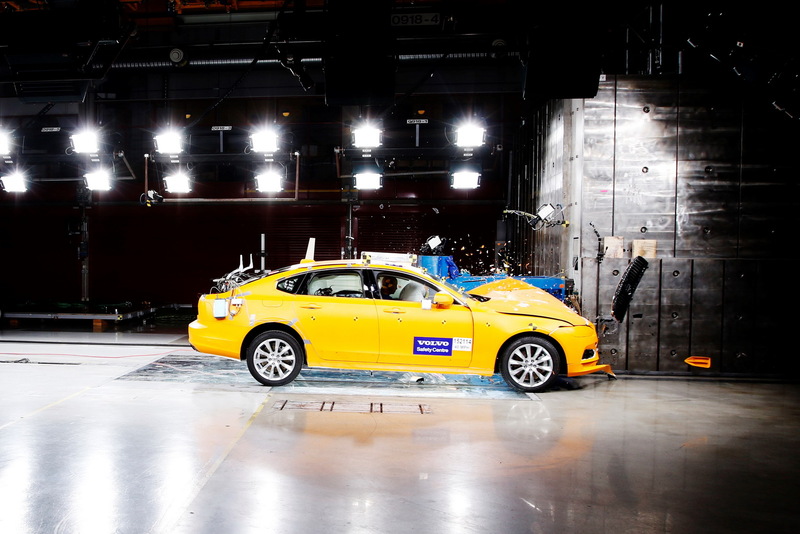 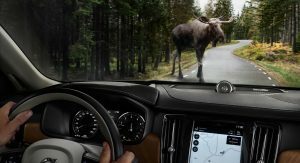 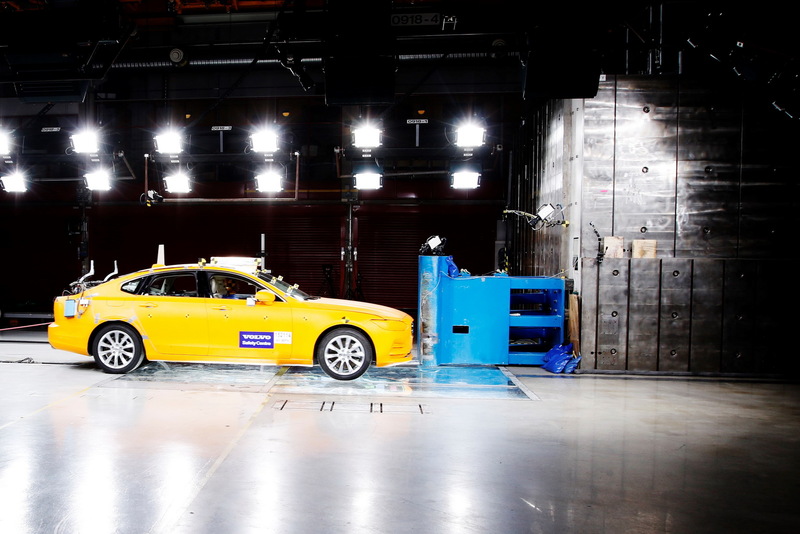 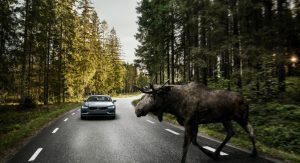 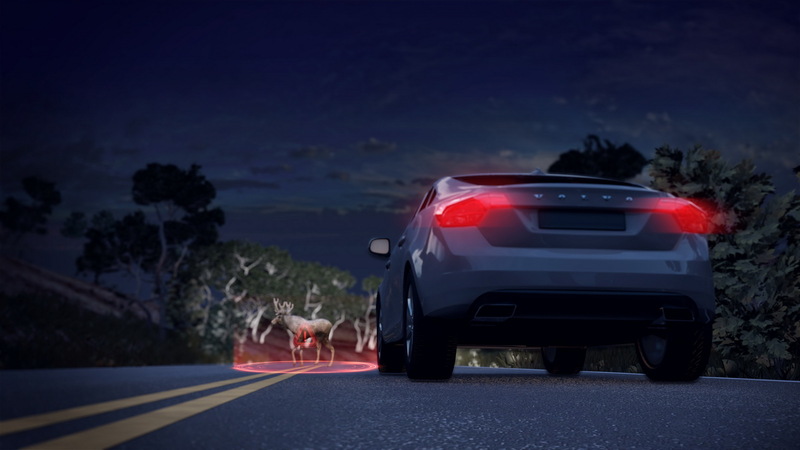 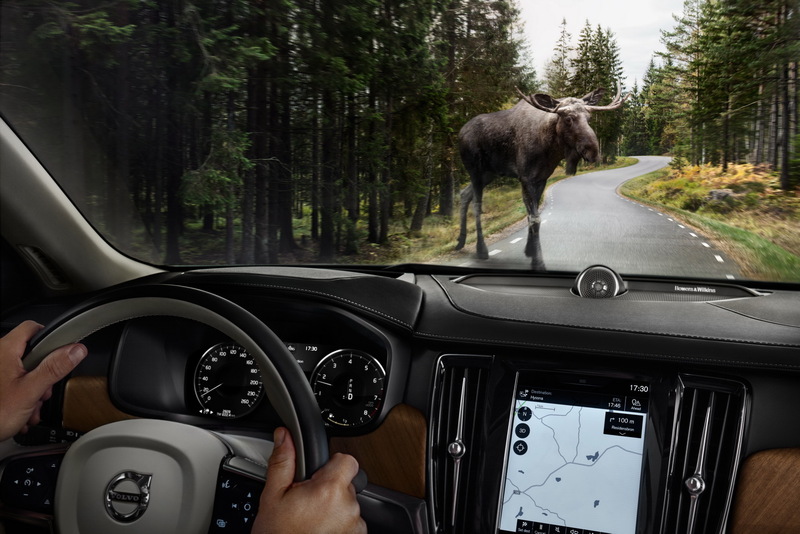 The large animal detection is, well, self explanatory and is claimed to offer “intuitive warning and brake support”. 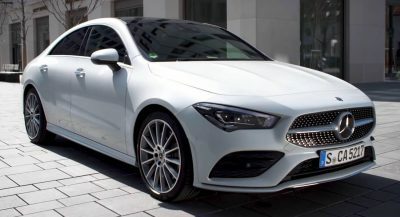 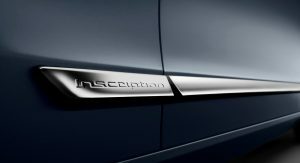 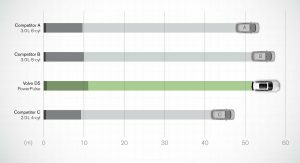 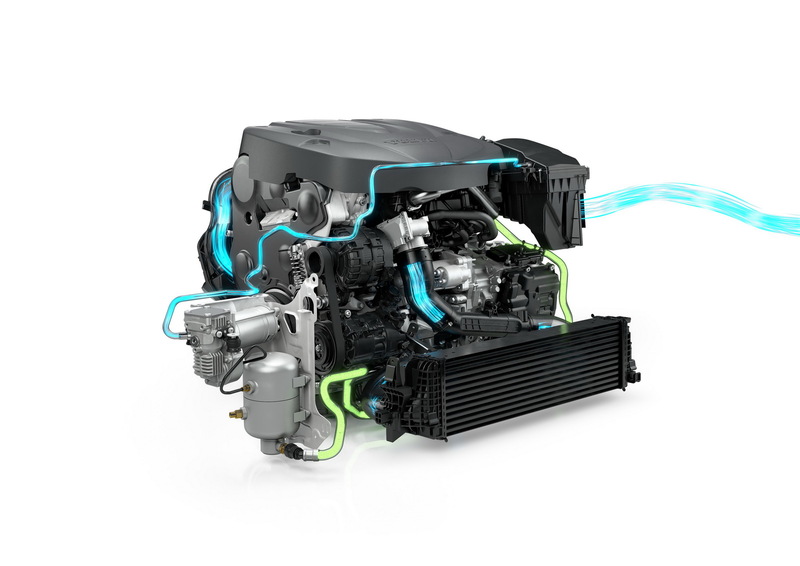 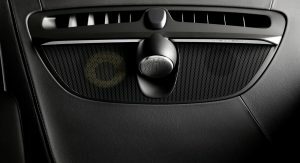 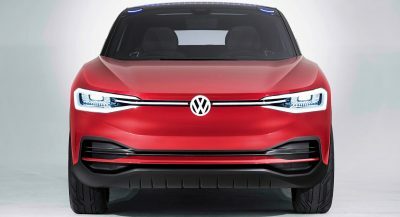 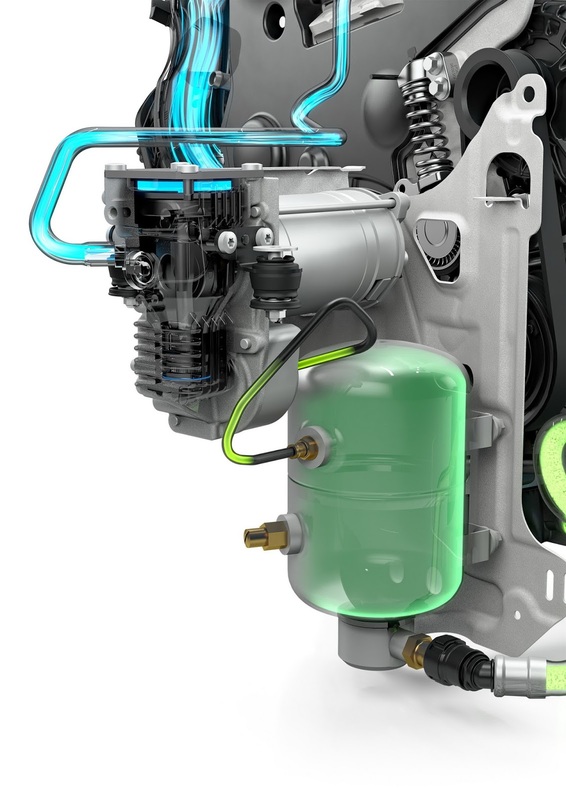 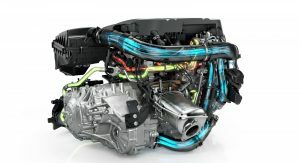 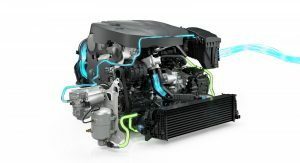 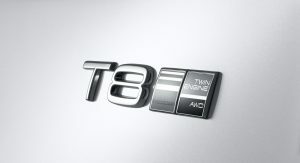 The entry level model comes with a 2.0-liter turbodiesel in two states of tune: the 190hp (193PS) and 295lb-ft 400Nm) D4 and the 235hp (238PS) and 354lb-ft (480Nm) D5. 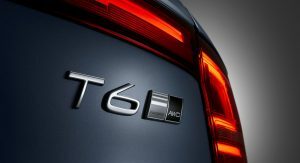 Next up is the T6 that’s powered by a supercharged and turbocharged 2.0-liter petrol engine rated at 320hp (325PS) and 295lb-ft (400Nm). 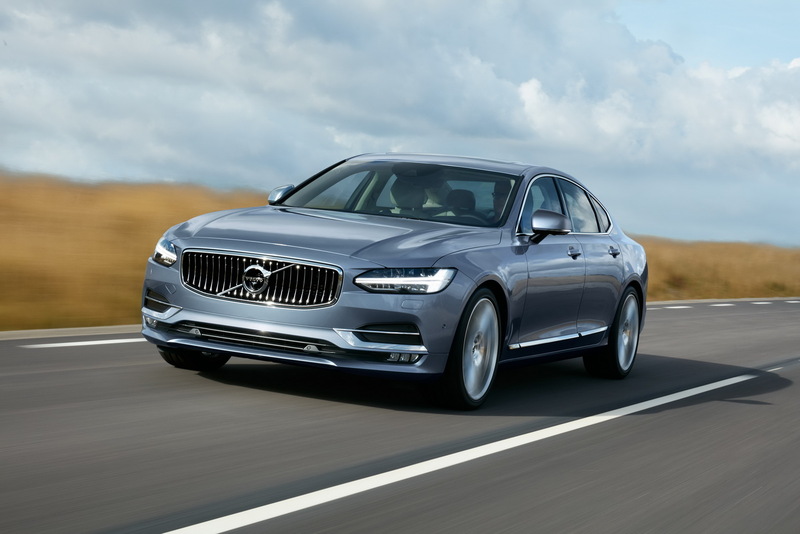 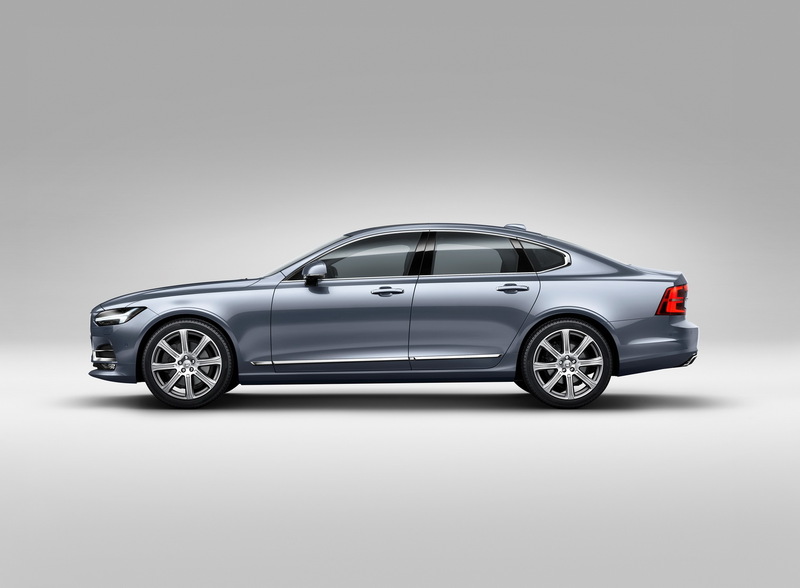 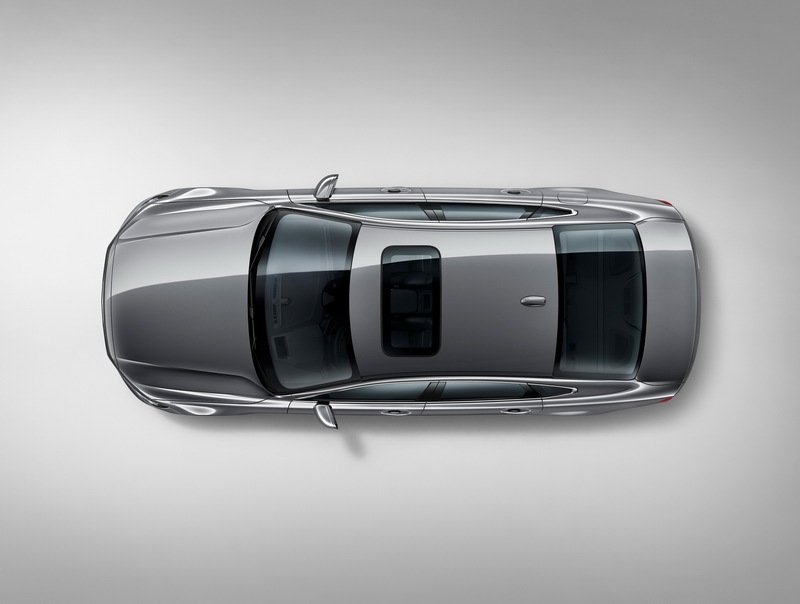 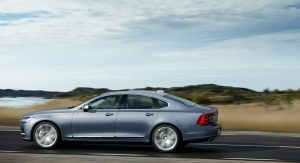 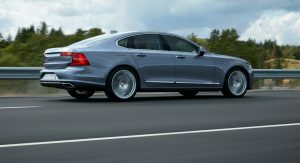 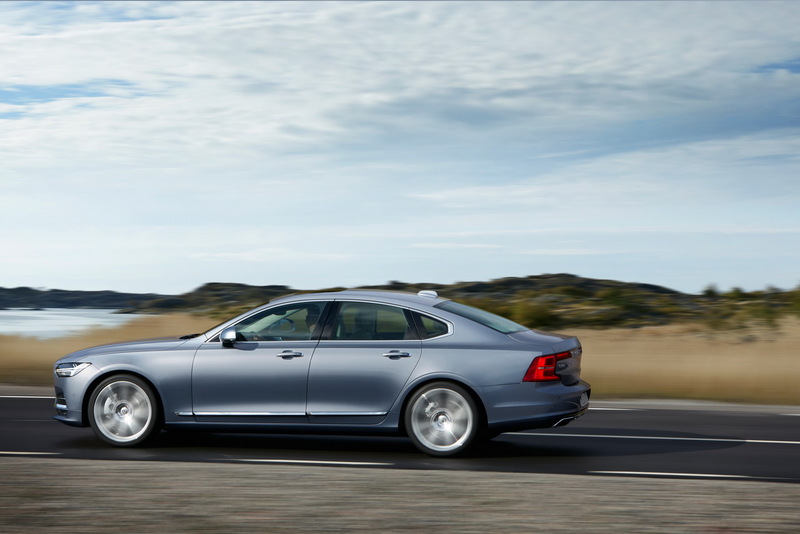 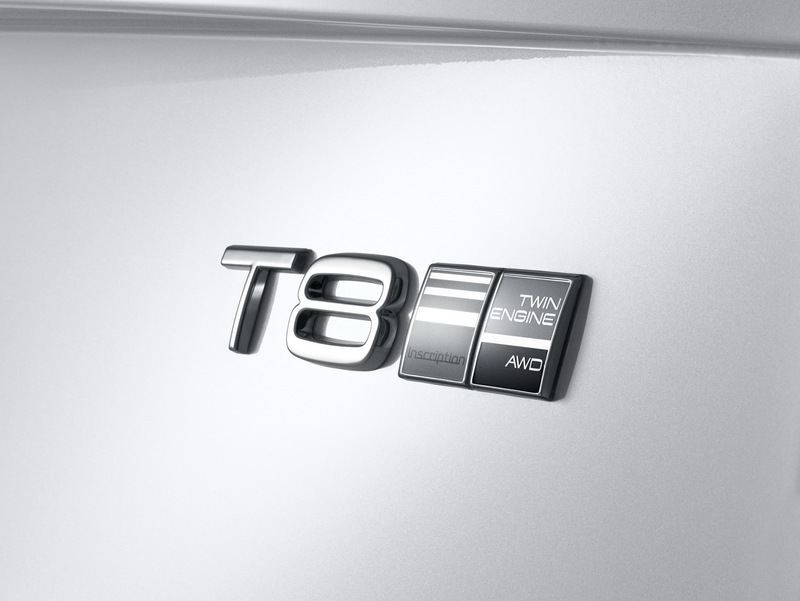 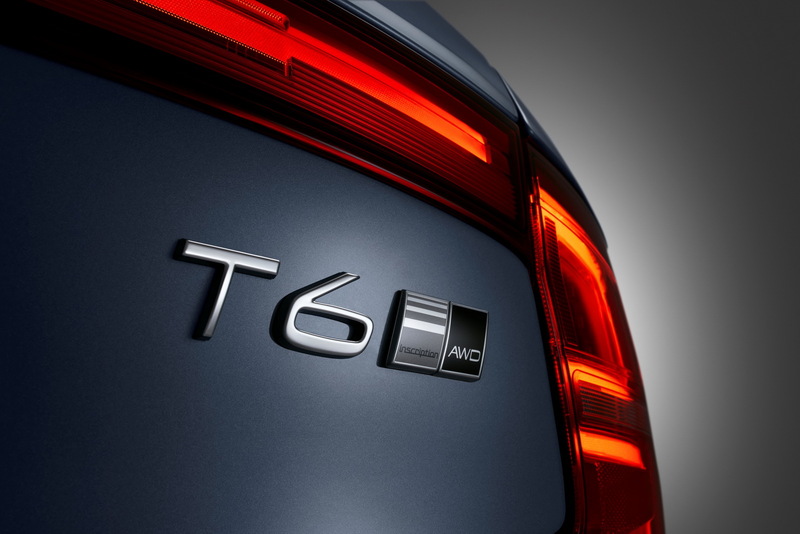 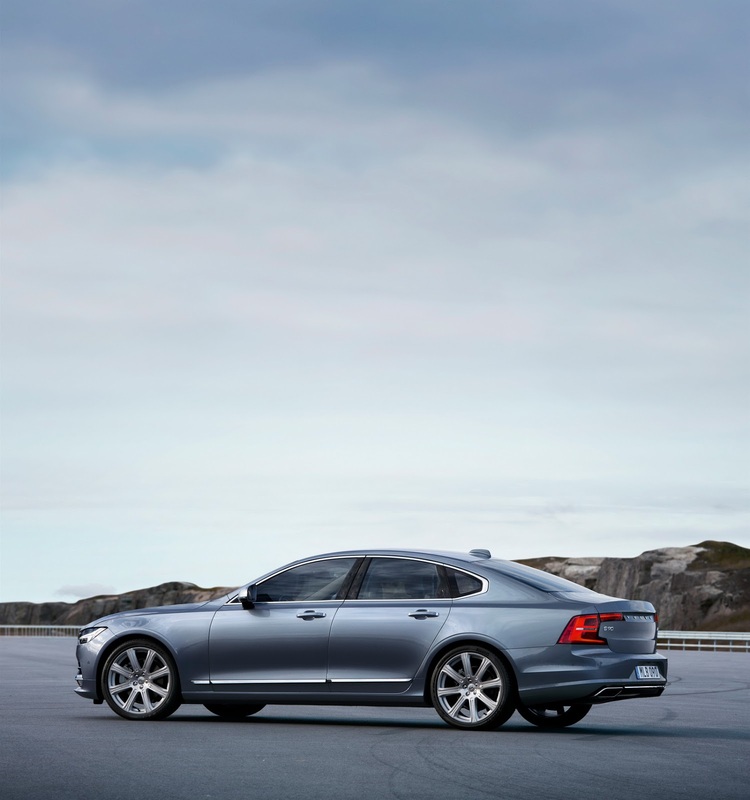 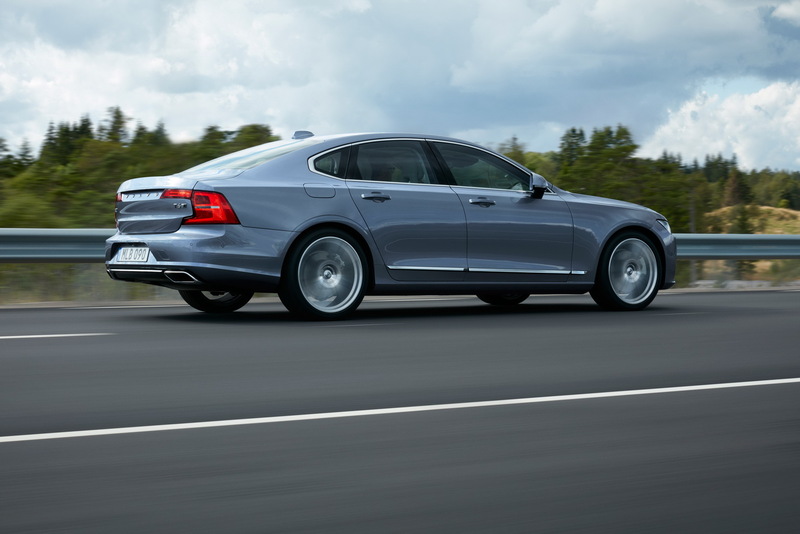 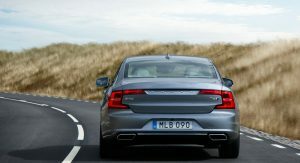 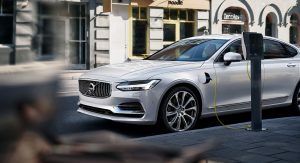 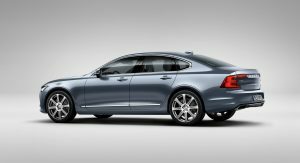 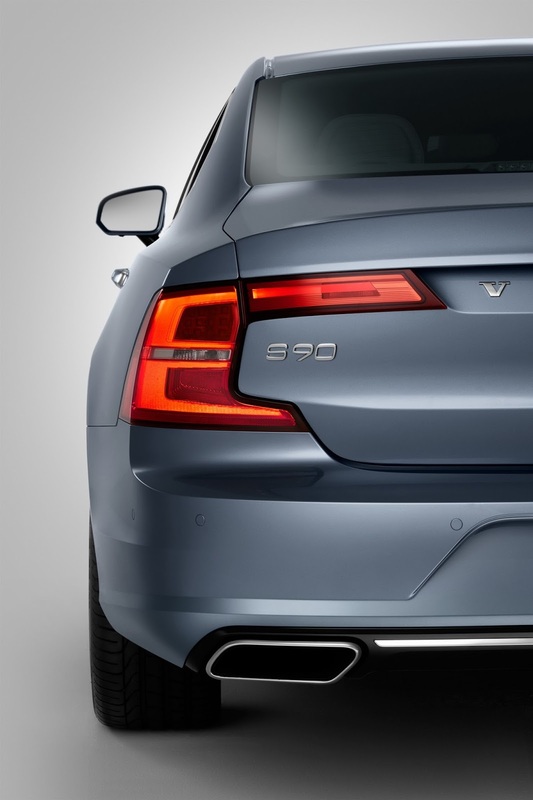 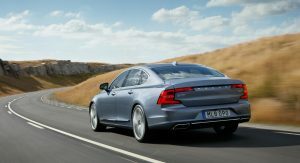 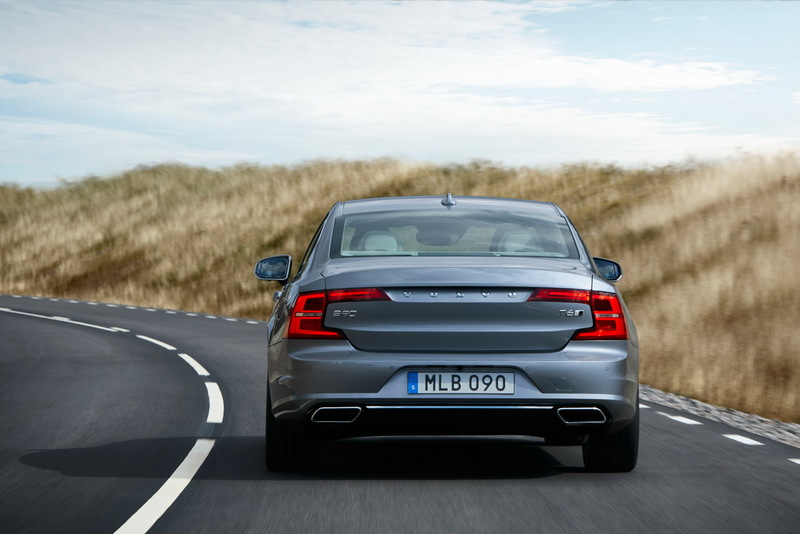 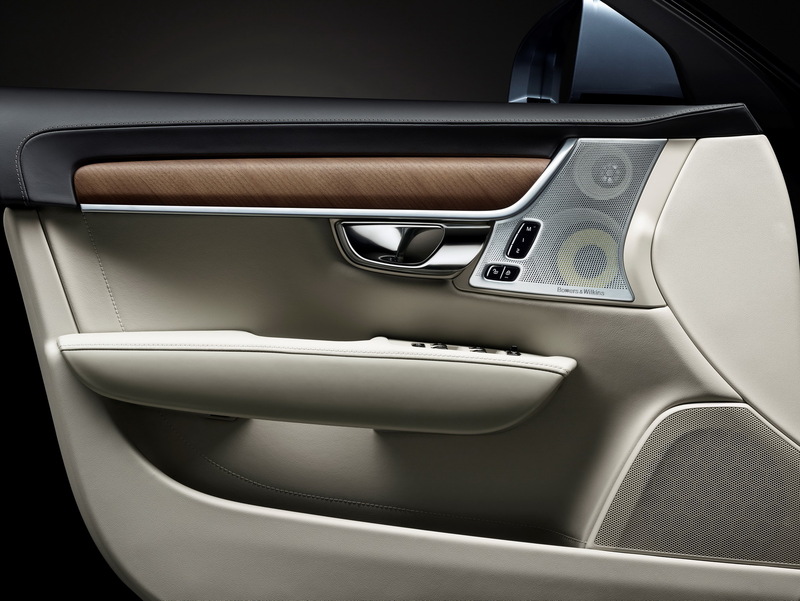 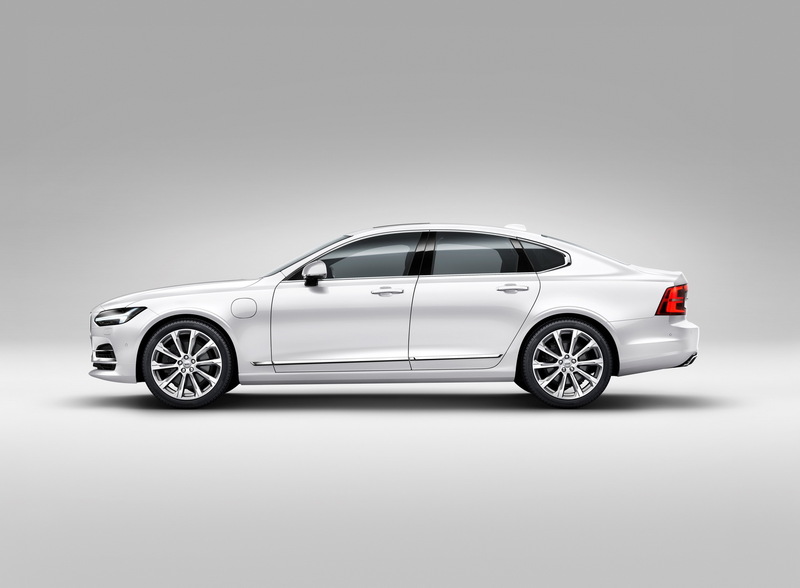 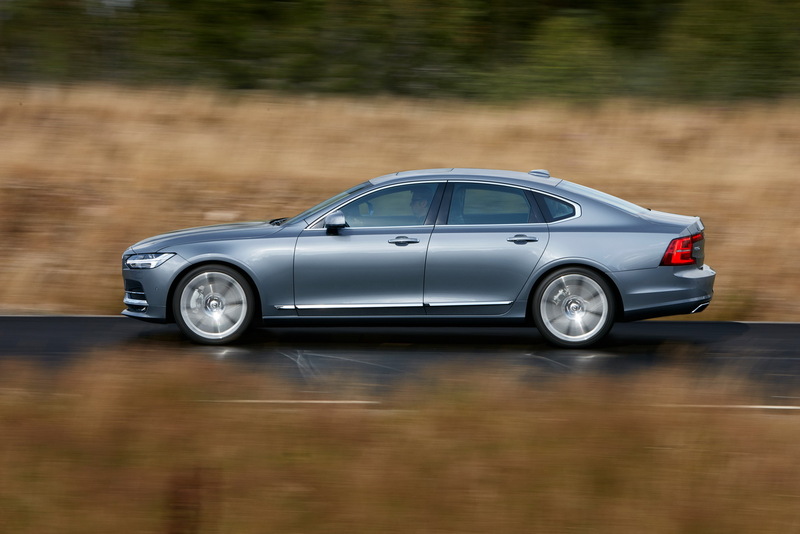 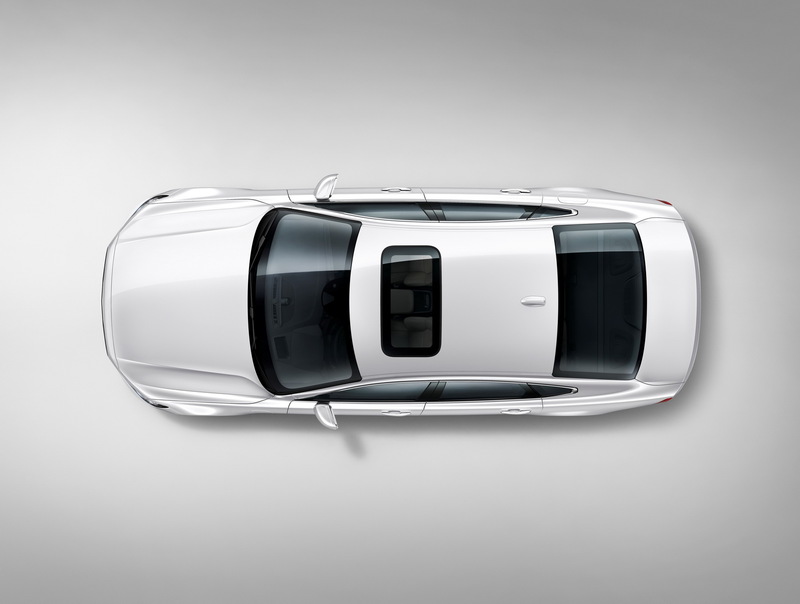 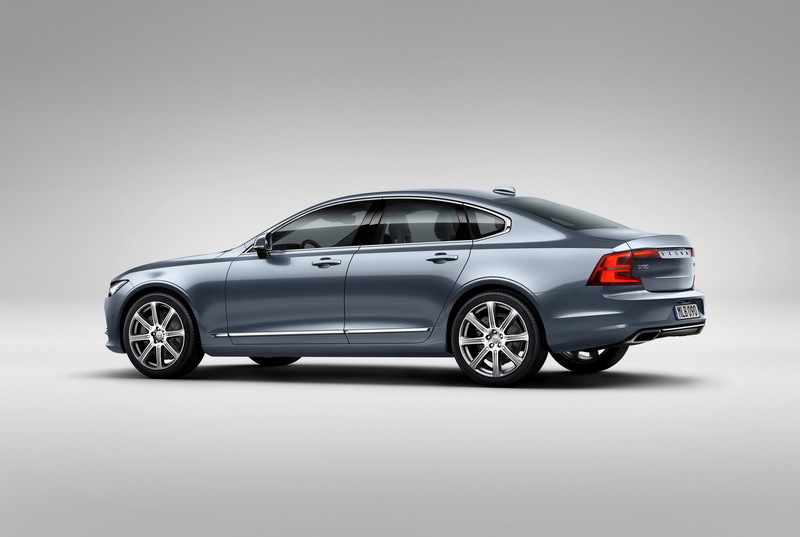 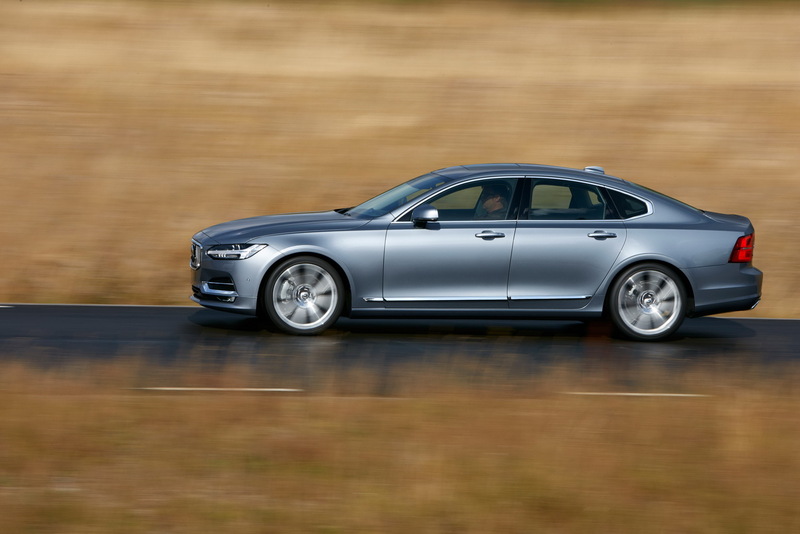 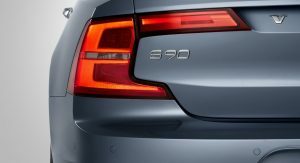 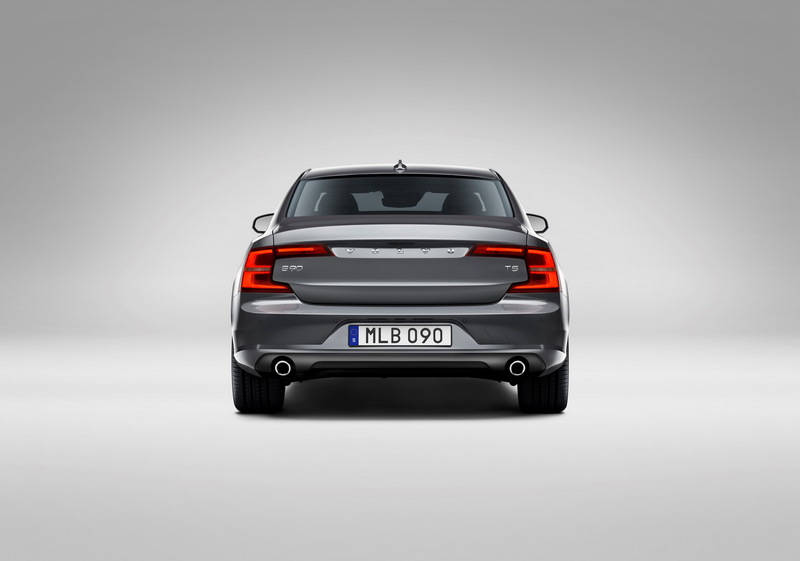 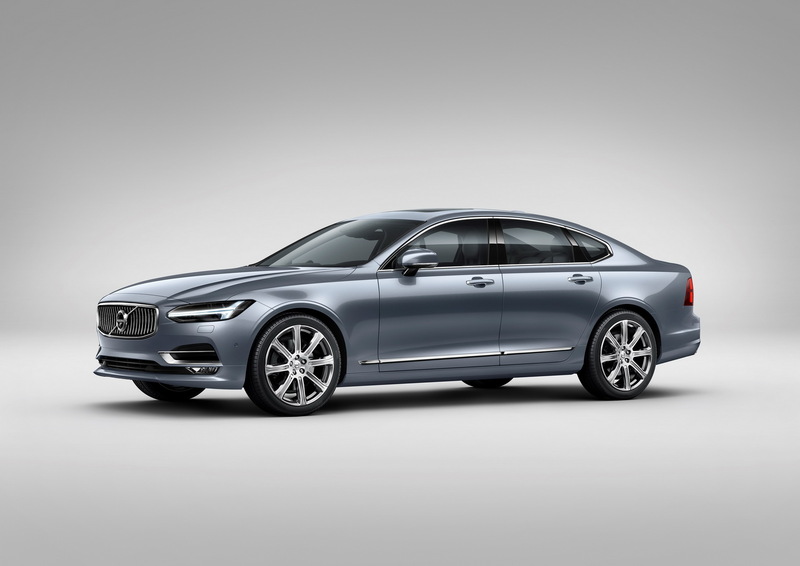 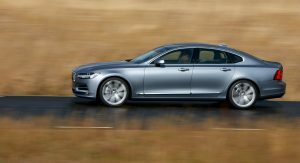 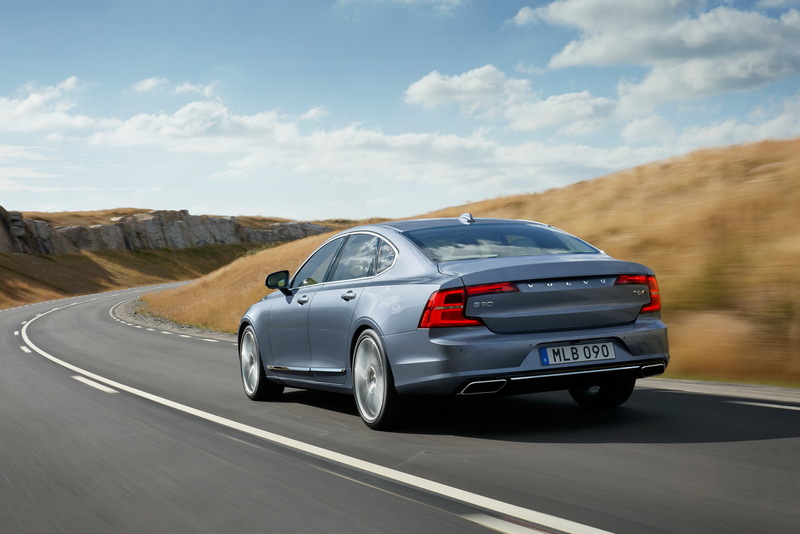 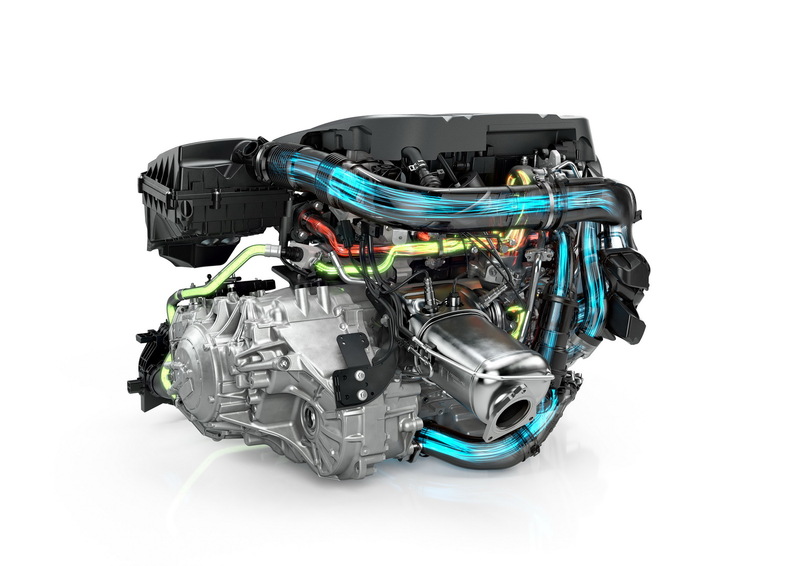 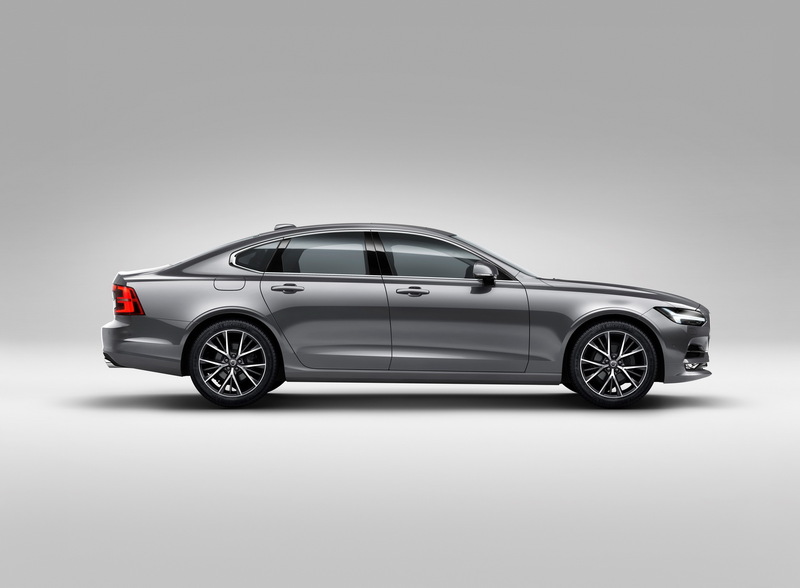 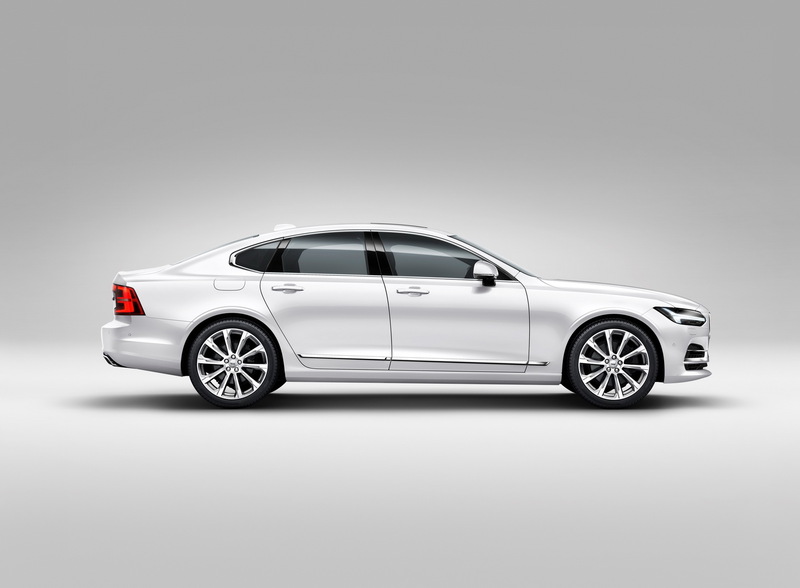 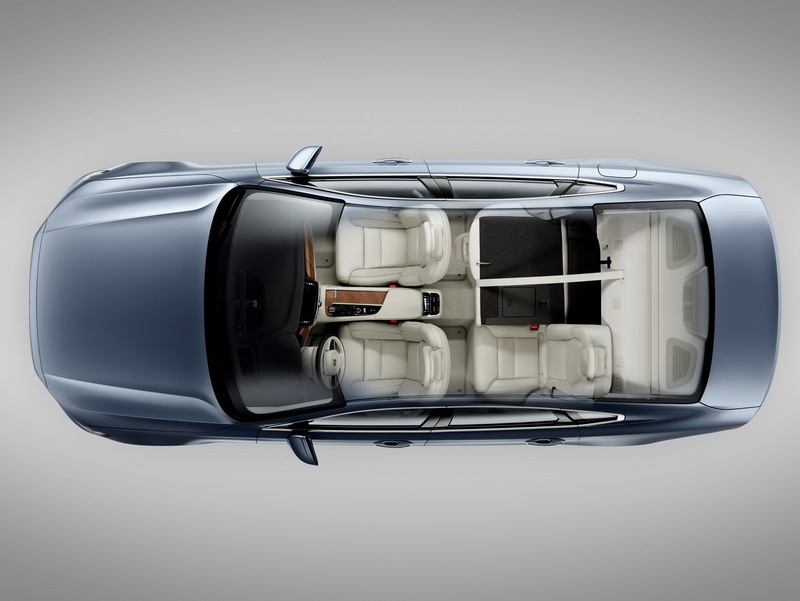 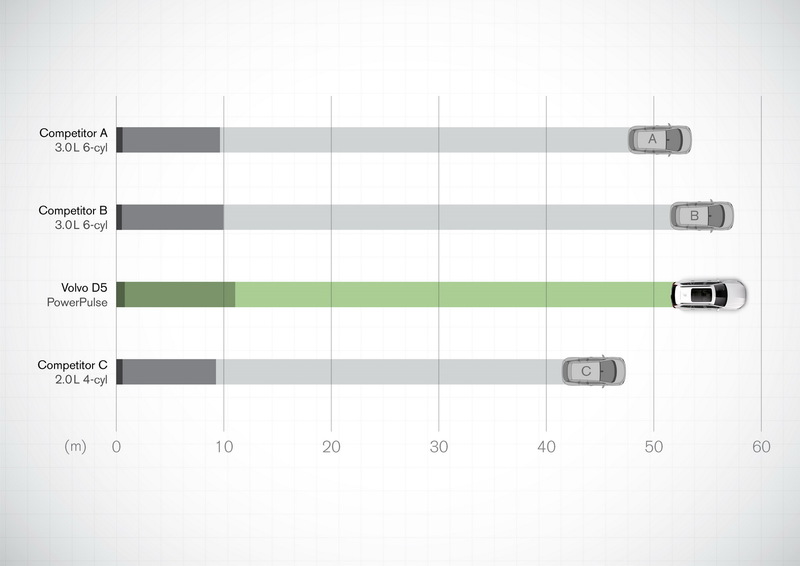 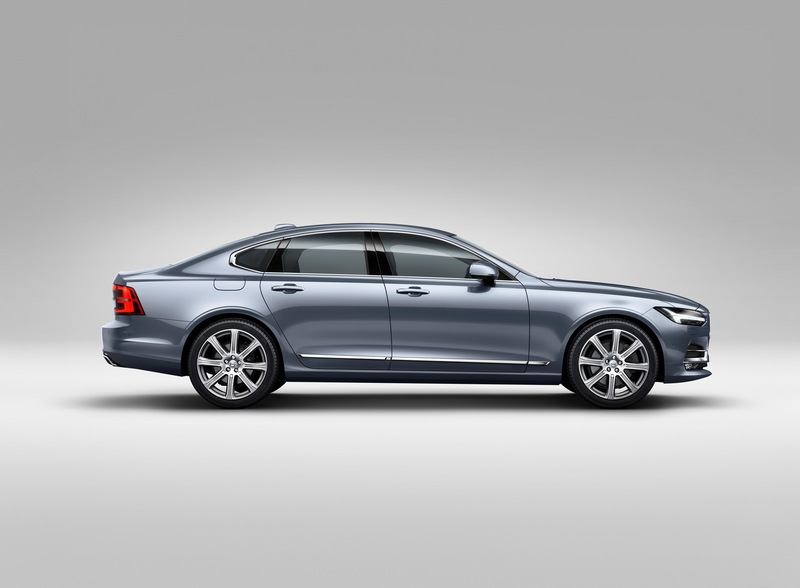 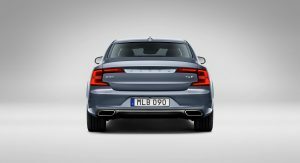 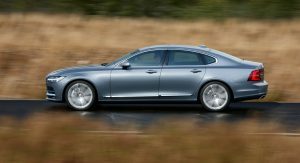 The S90 range topper is the 407hp (413PS) T8, which shares its plug-in hybrid with the XC90.